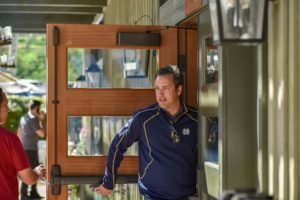 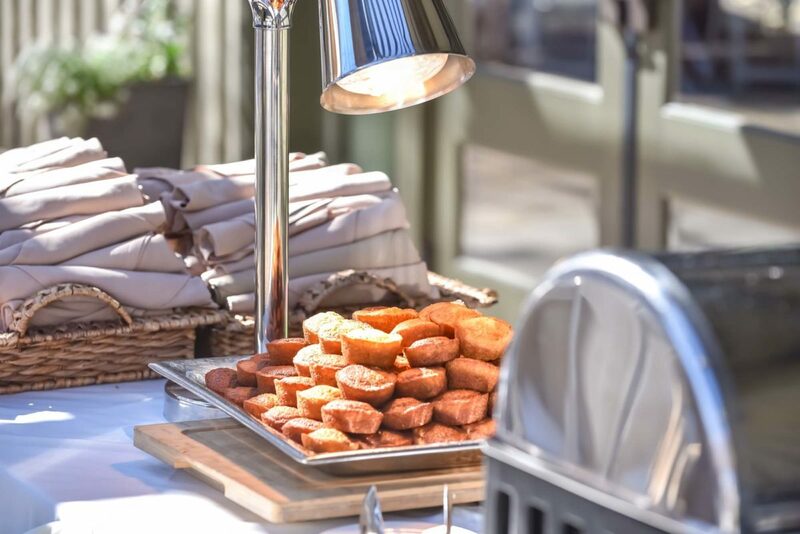 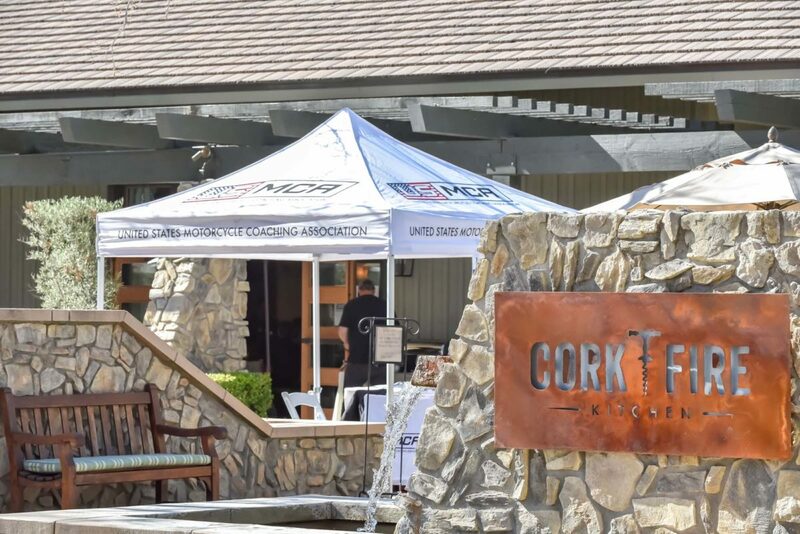 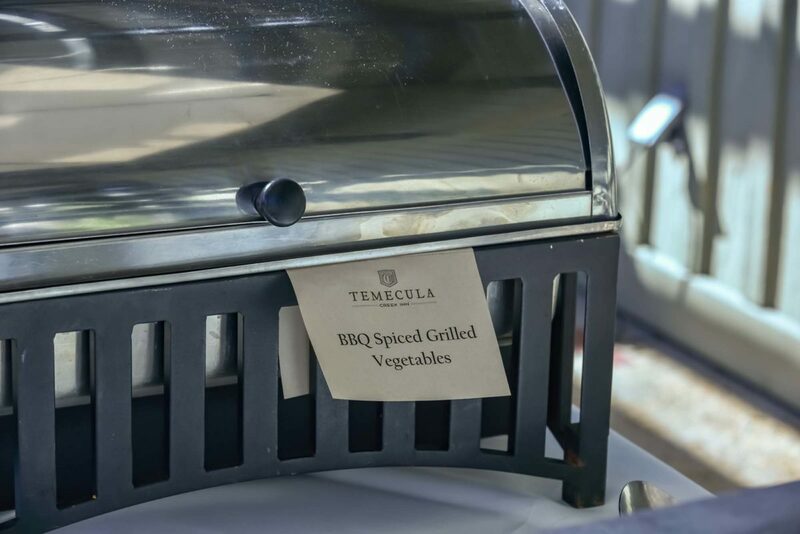 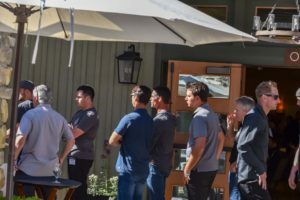 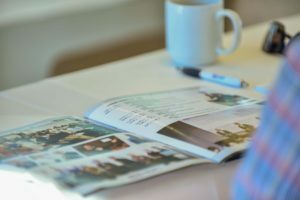 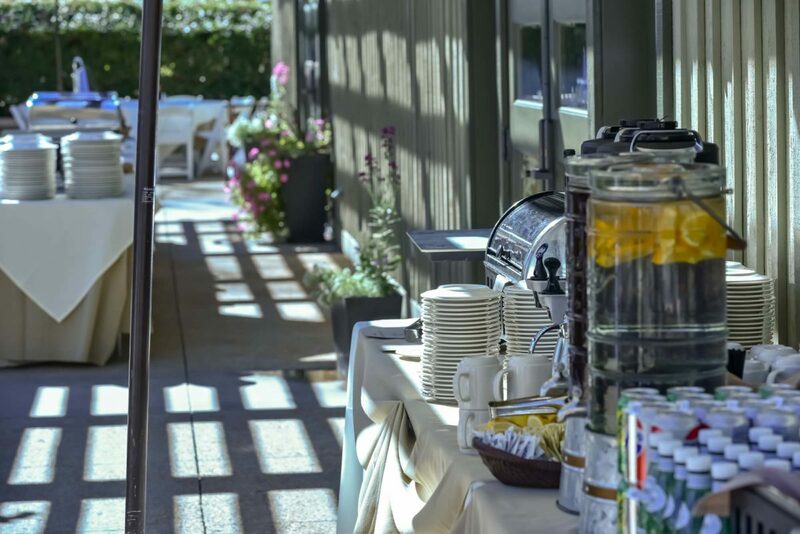 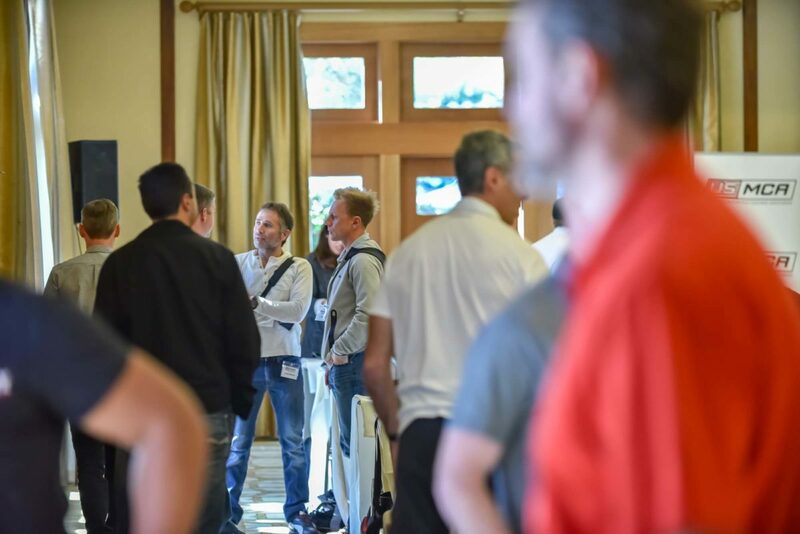 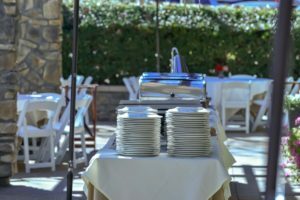 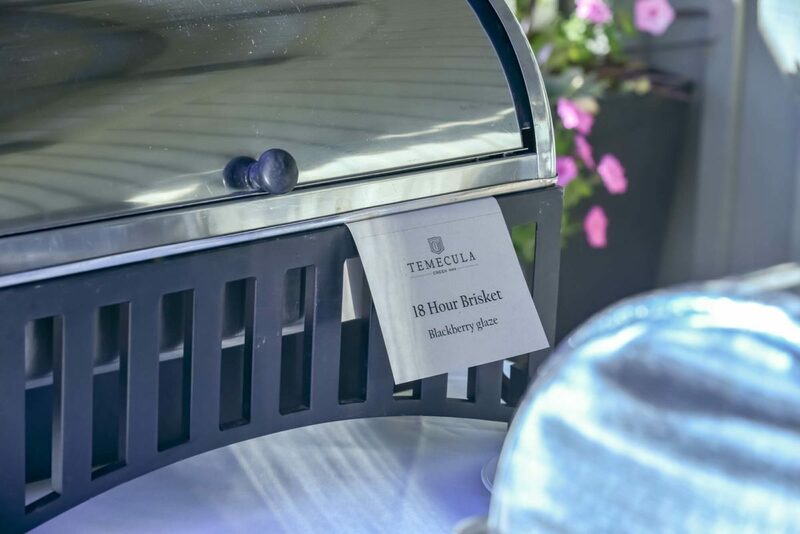 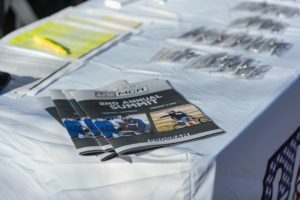 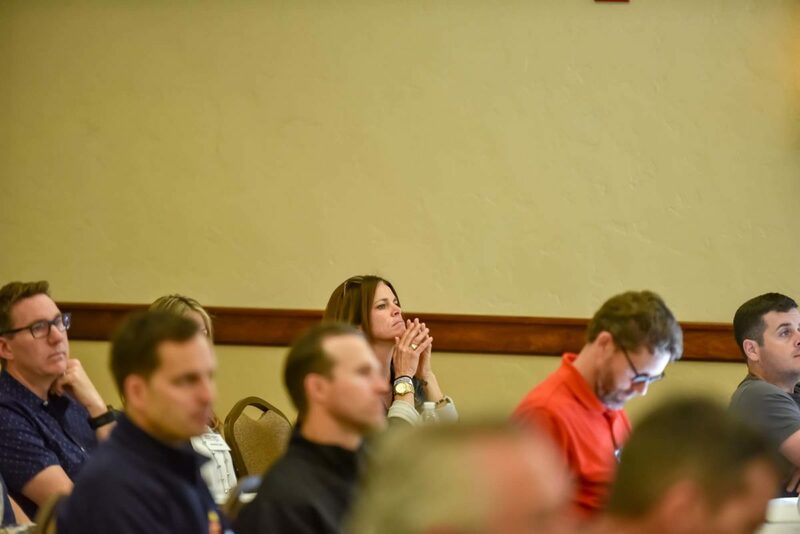 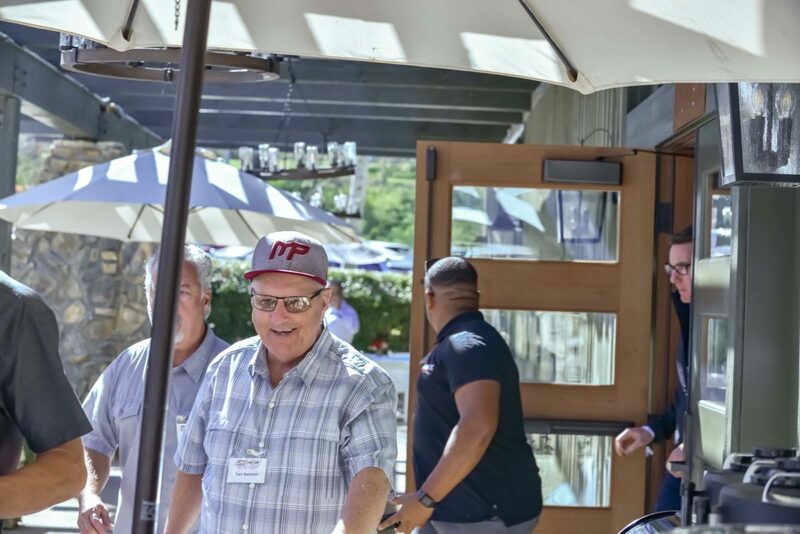 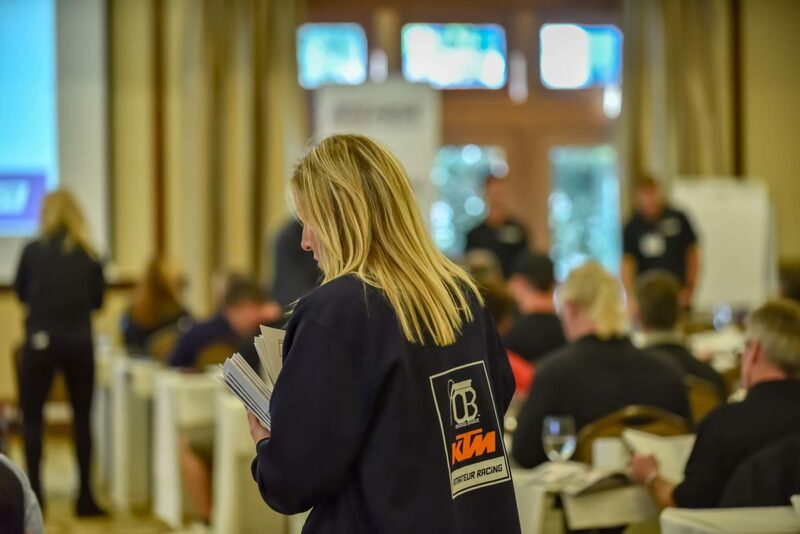 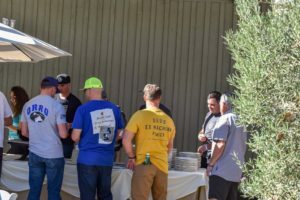 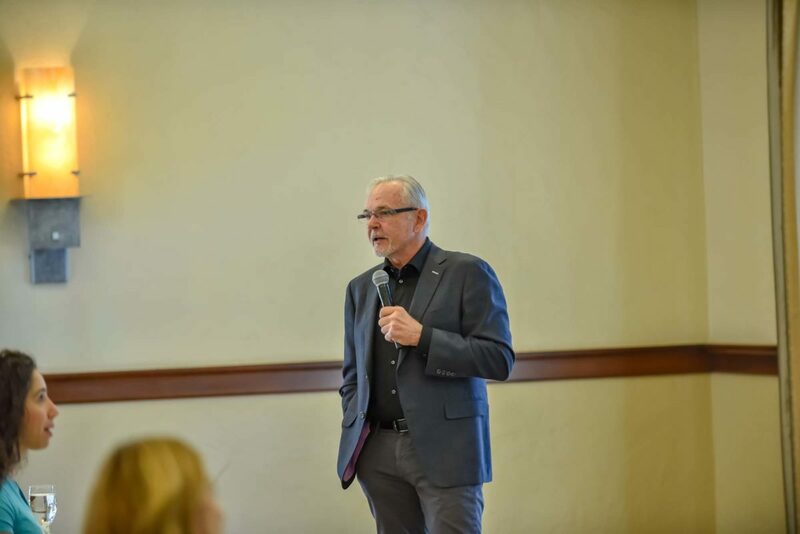 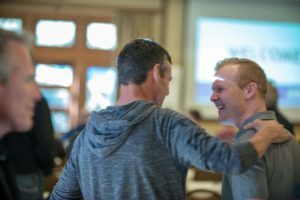 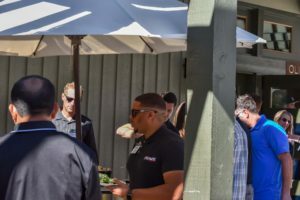 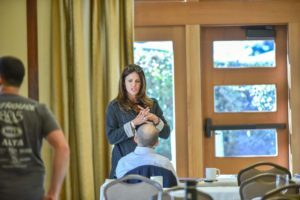 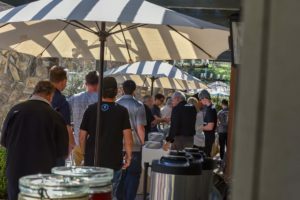 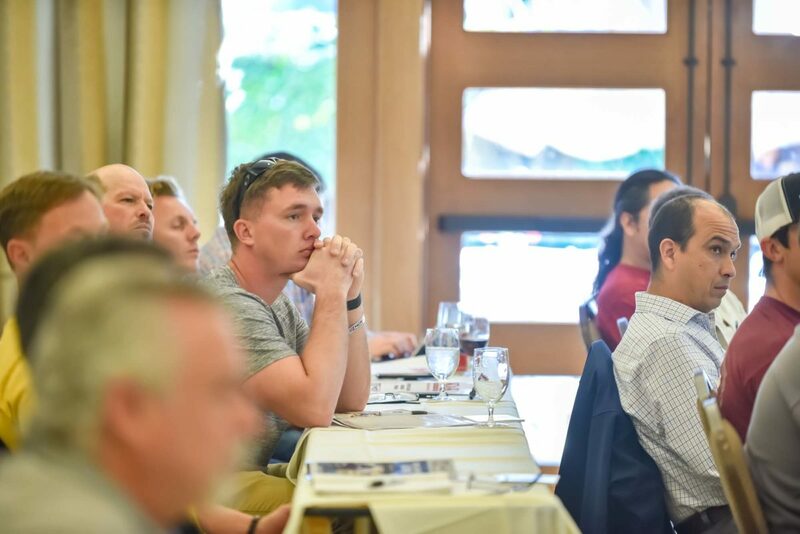 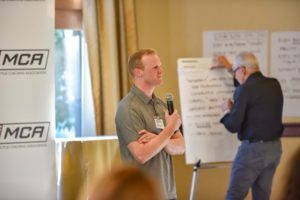 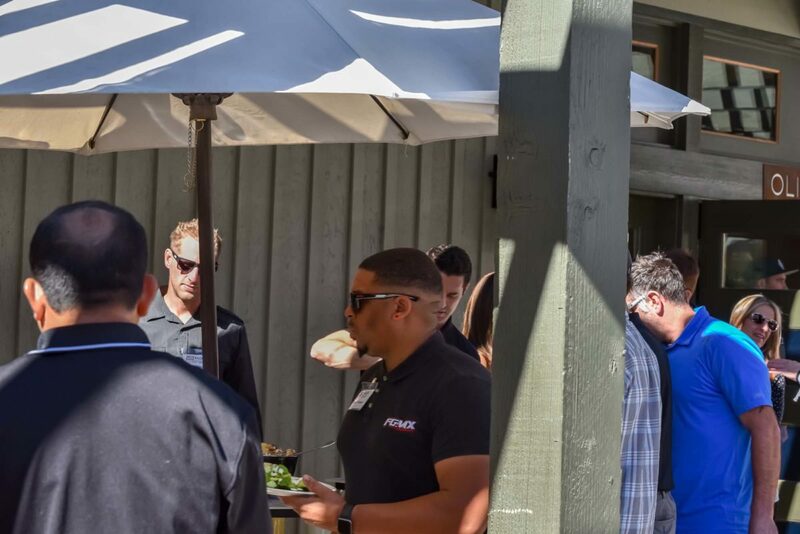 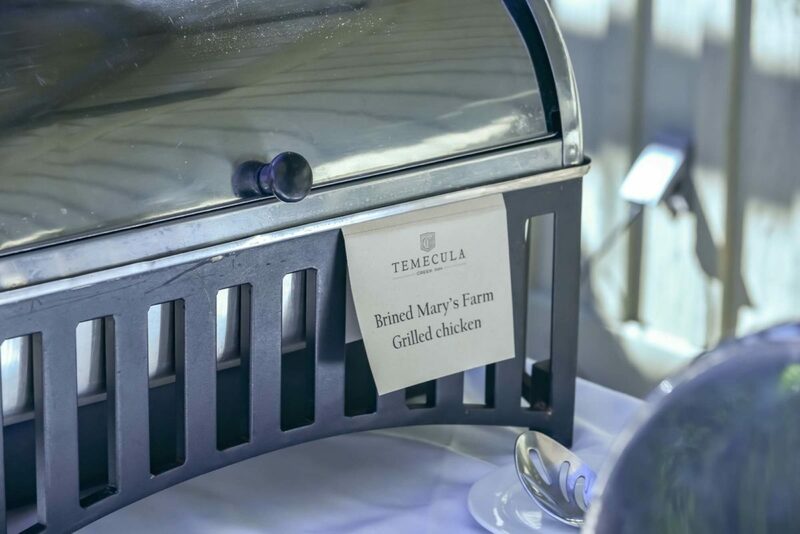 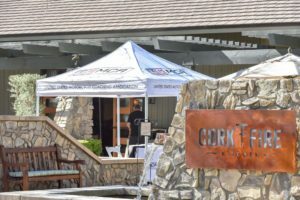 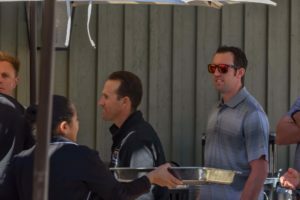 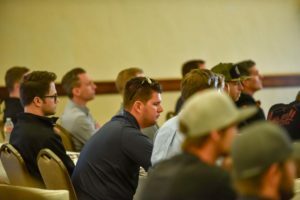 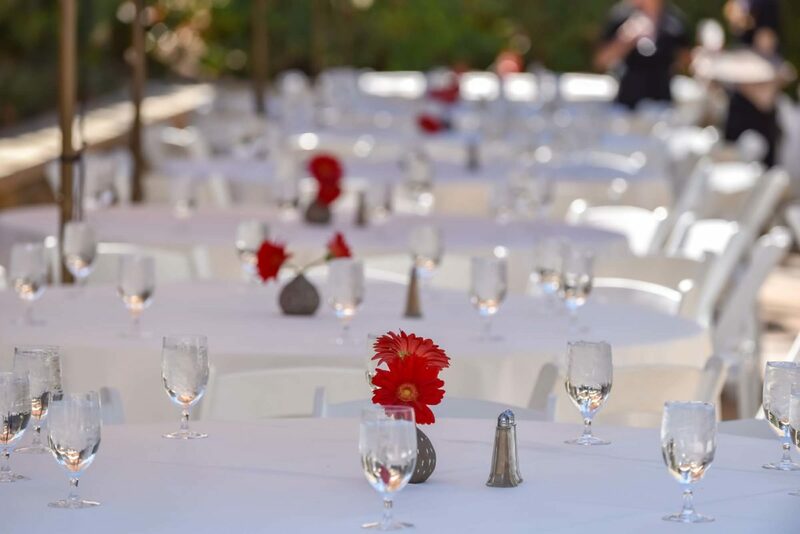 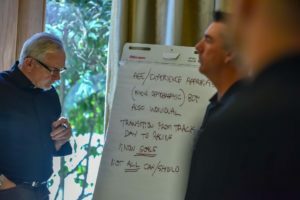 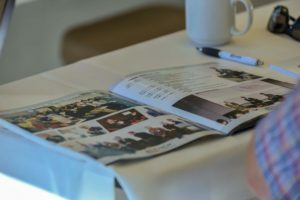 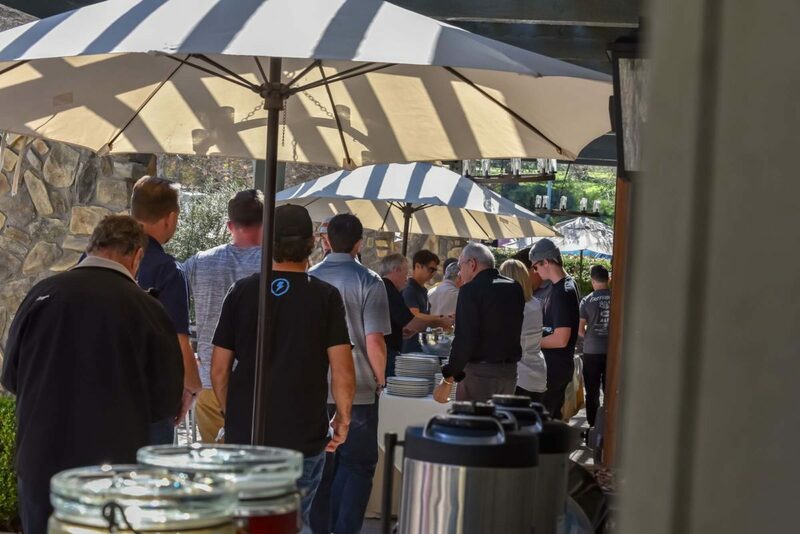 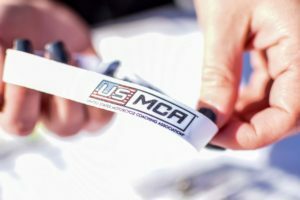 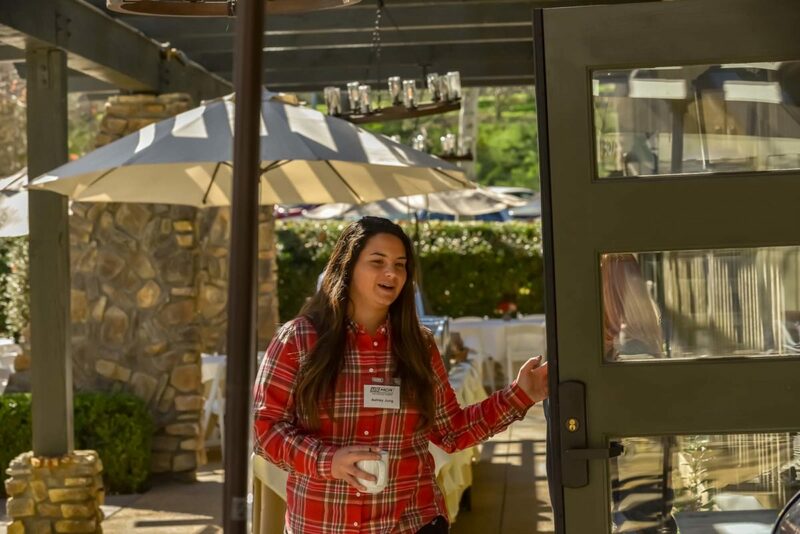 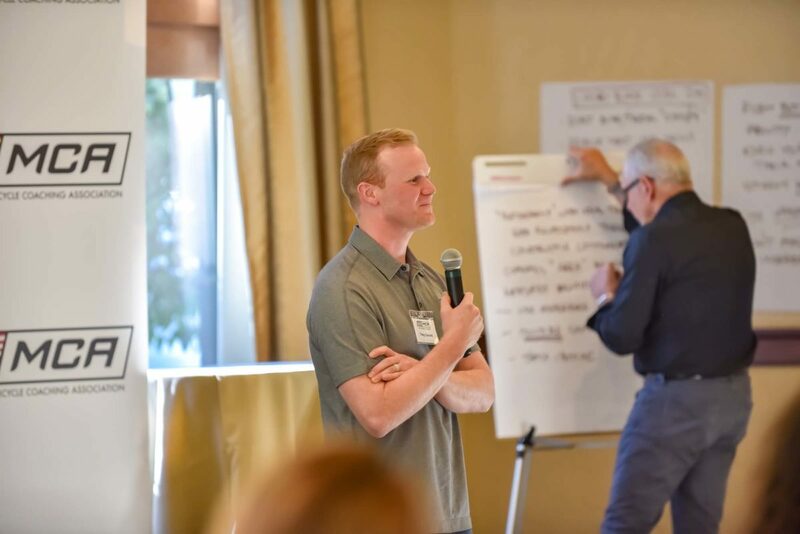 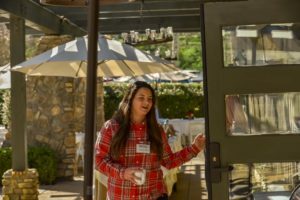 View all of the photos from the USMCA summit at the Temecula Creek Inn in Southern California. 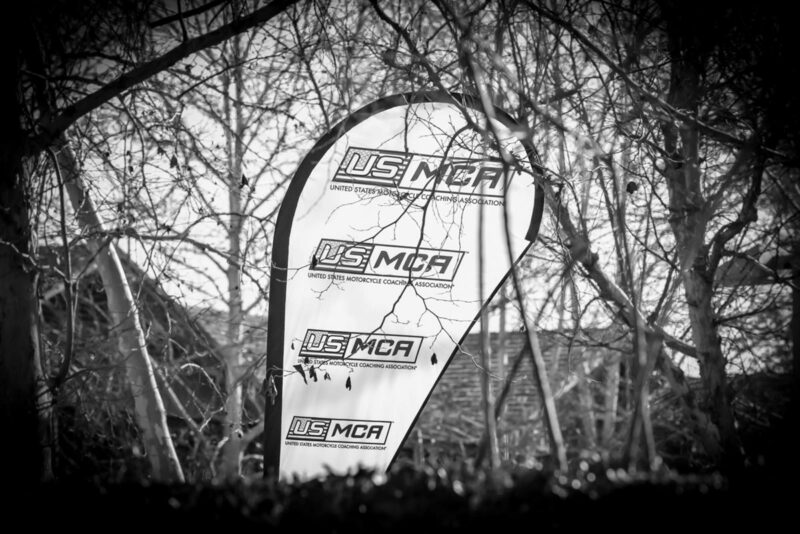 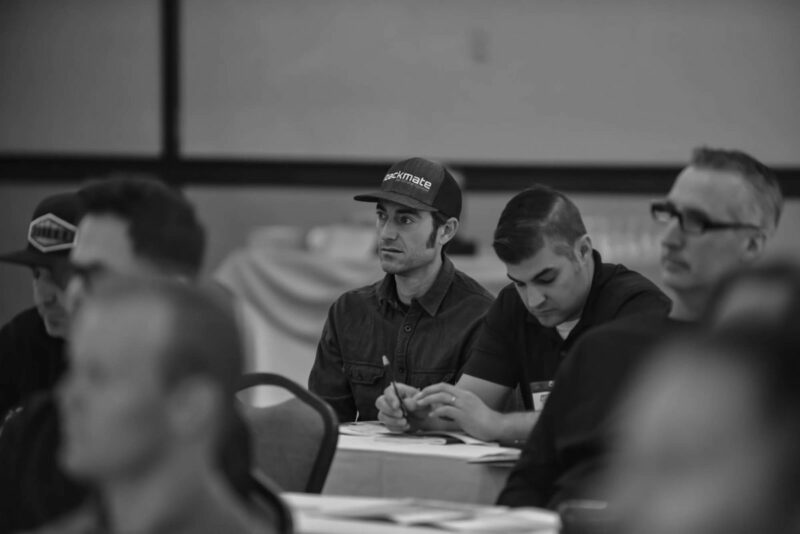 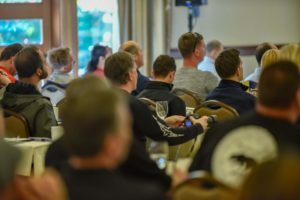 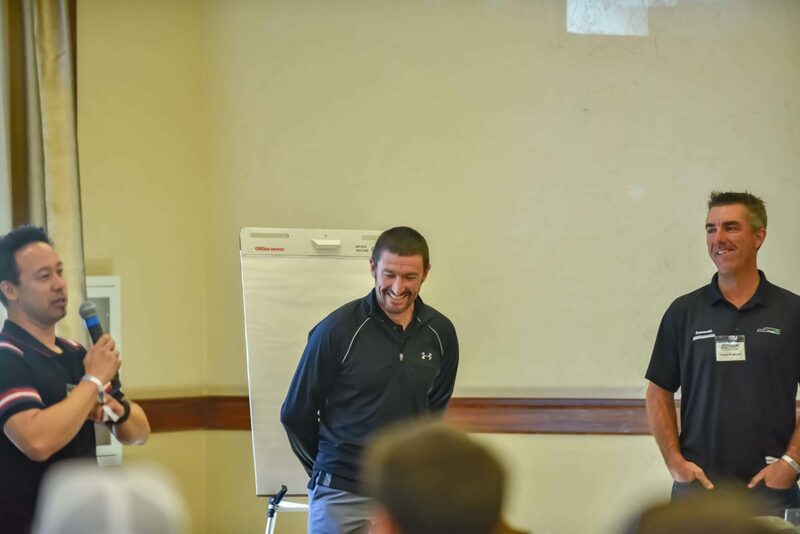 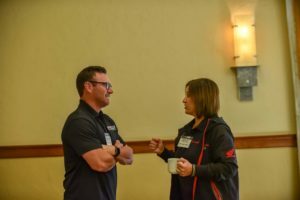 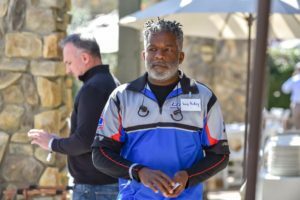 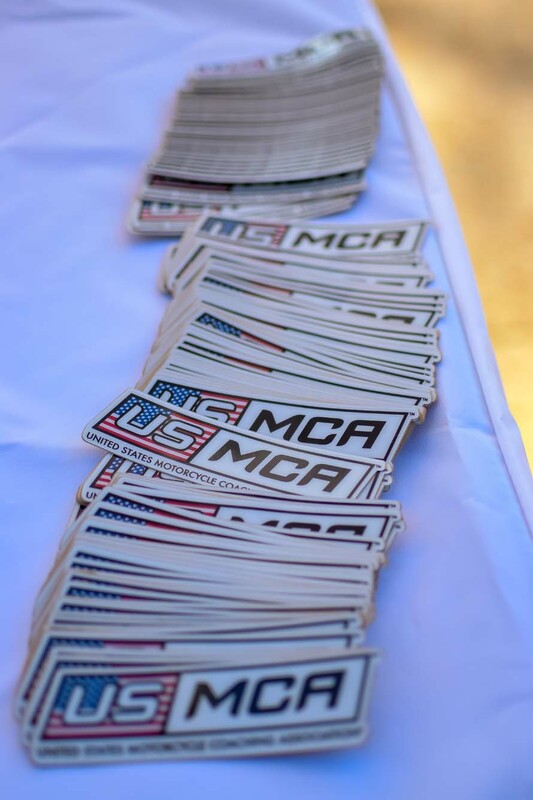 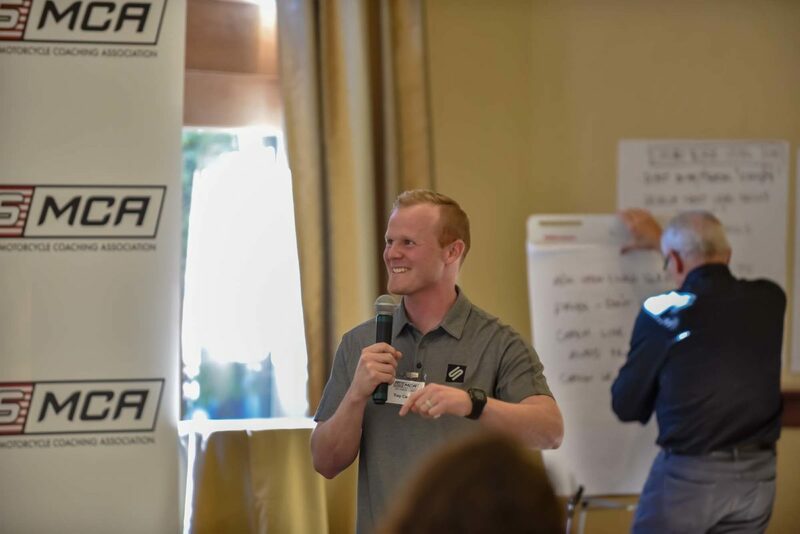 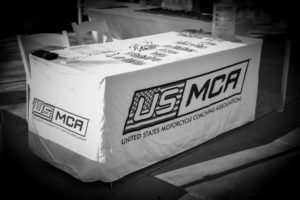 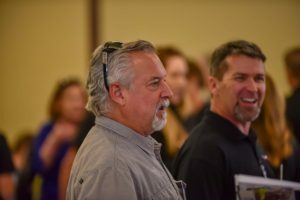 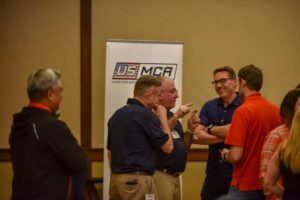 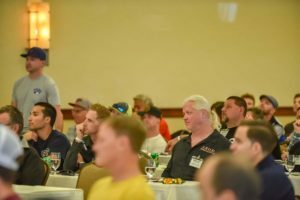 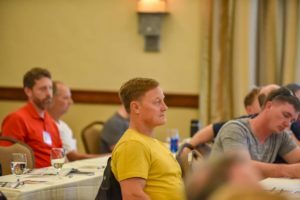 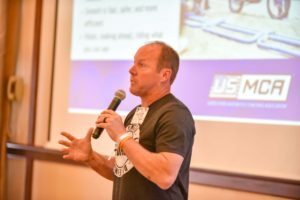 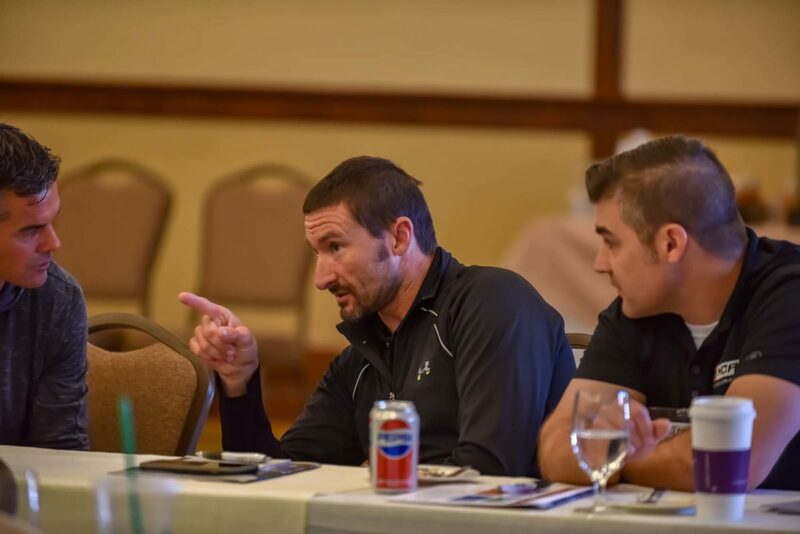 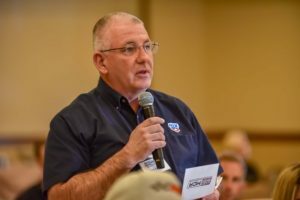 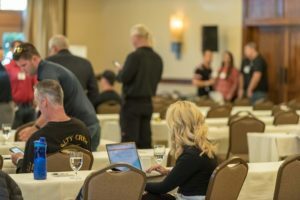 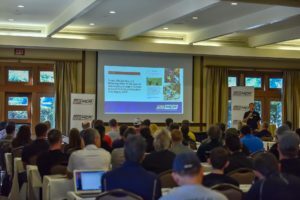 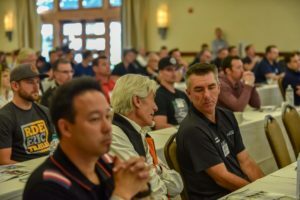 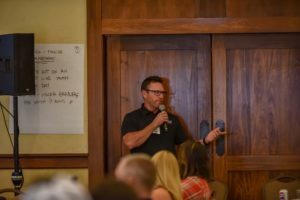 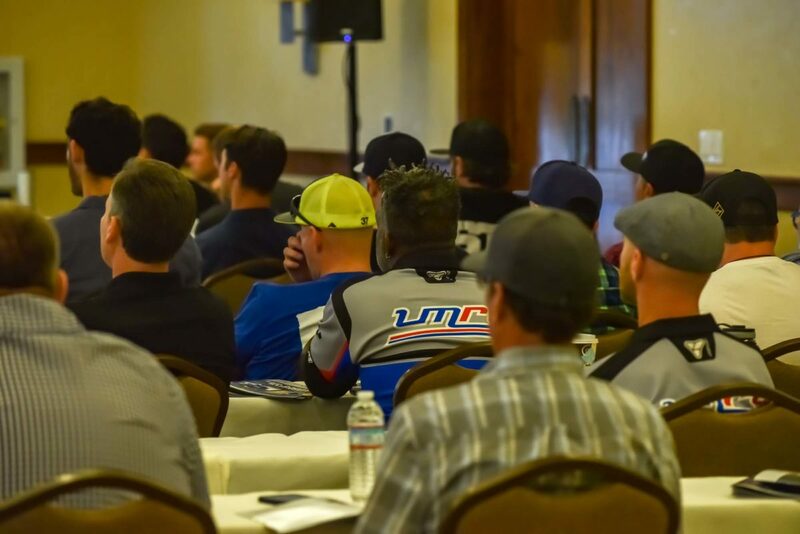 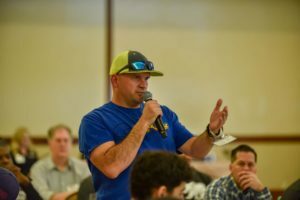 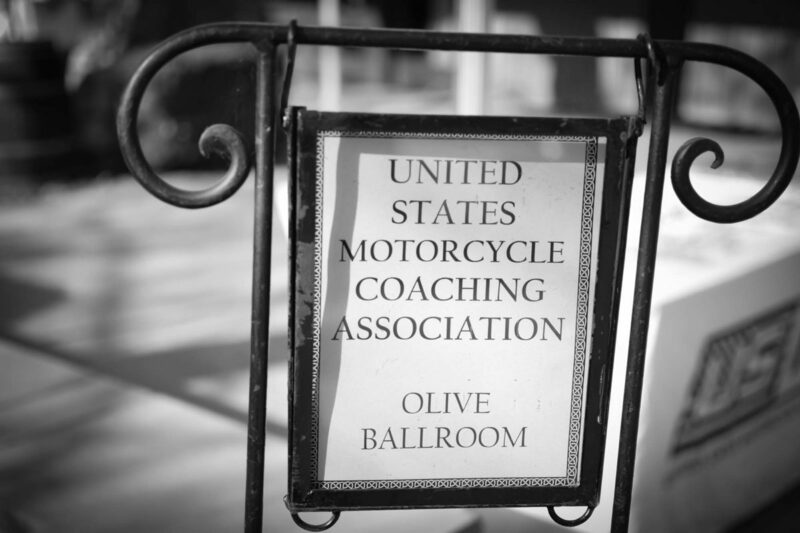 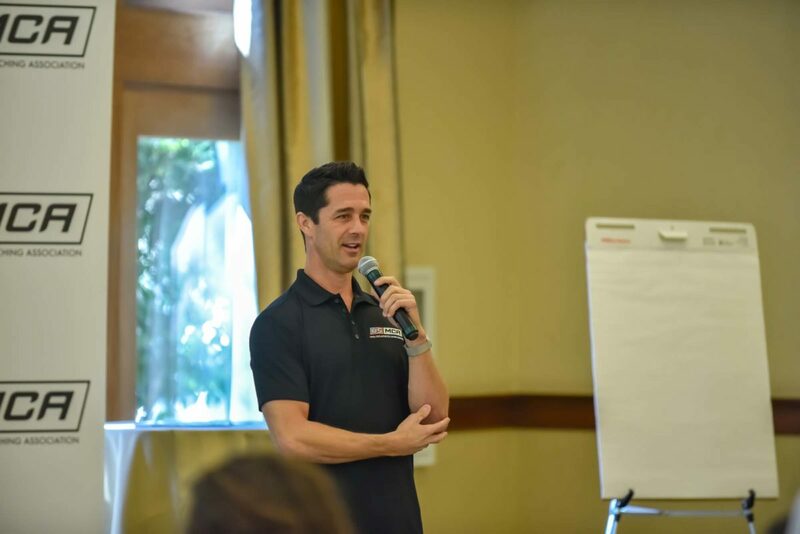 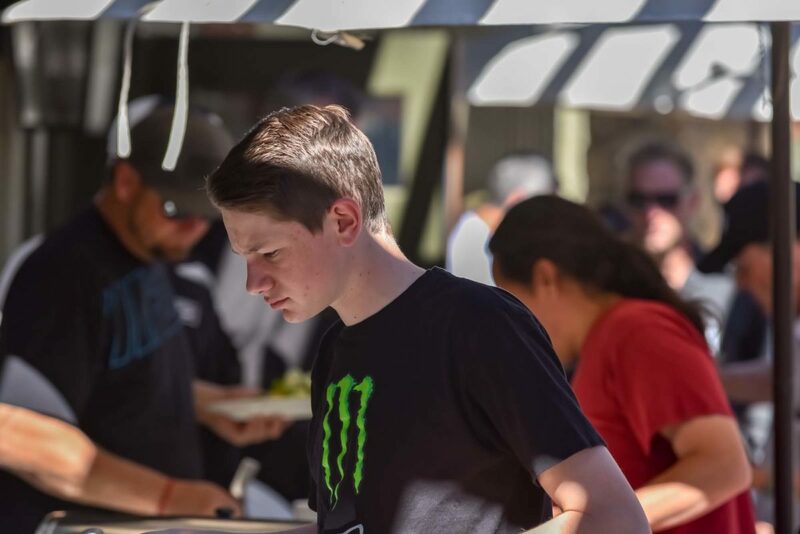 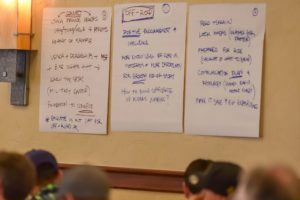 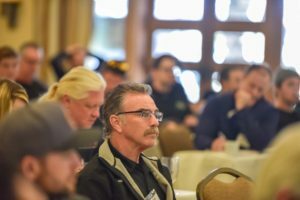 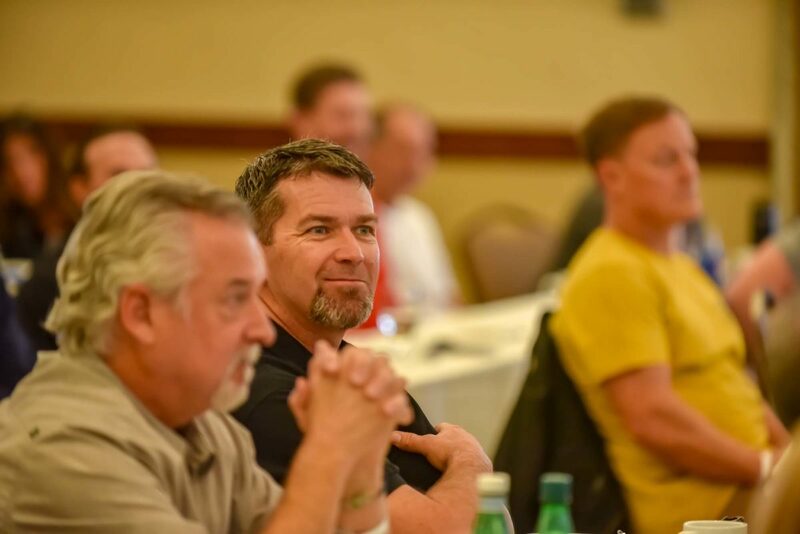 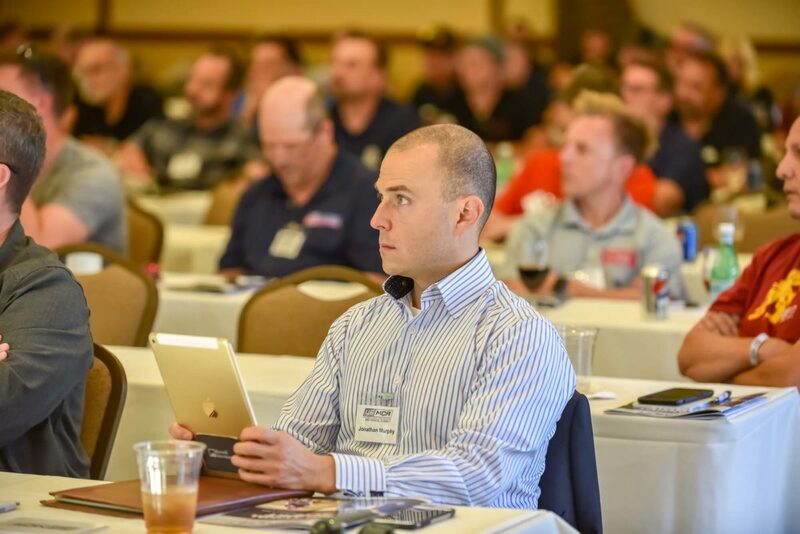 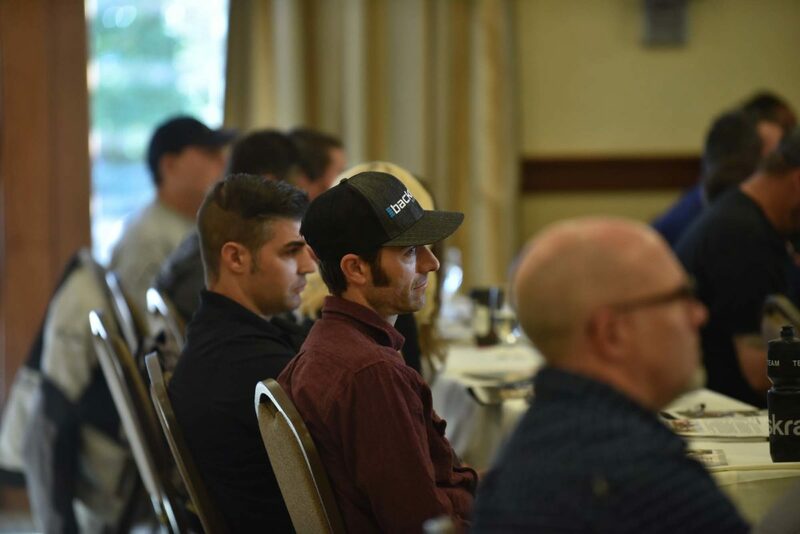 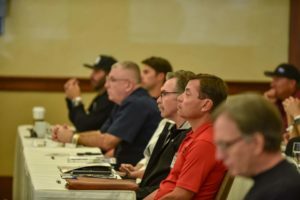 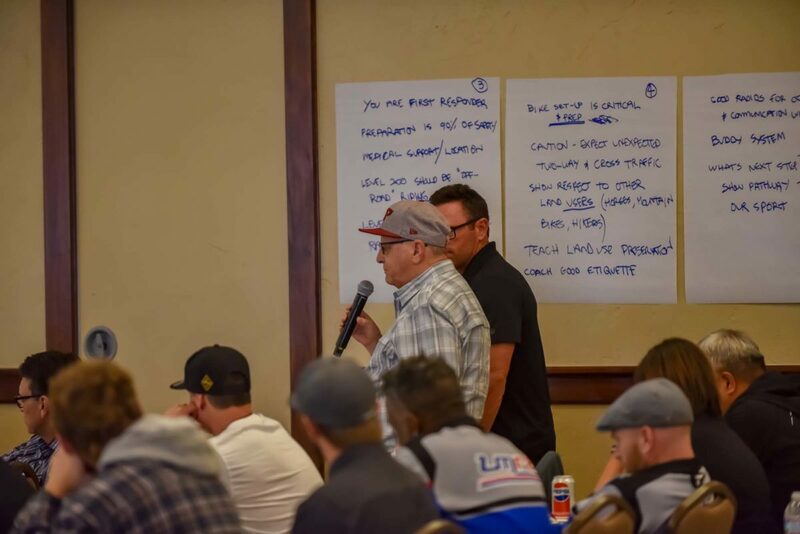 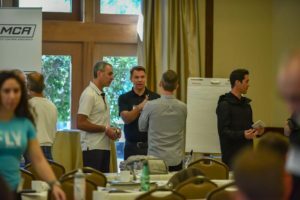 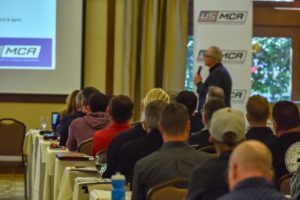 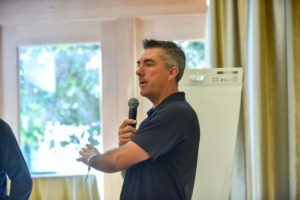 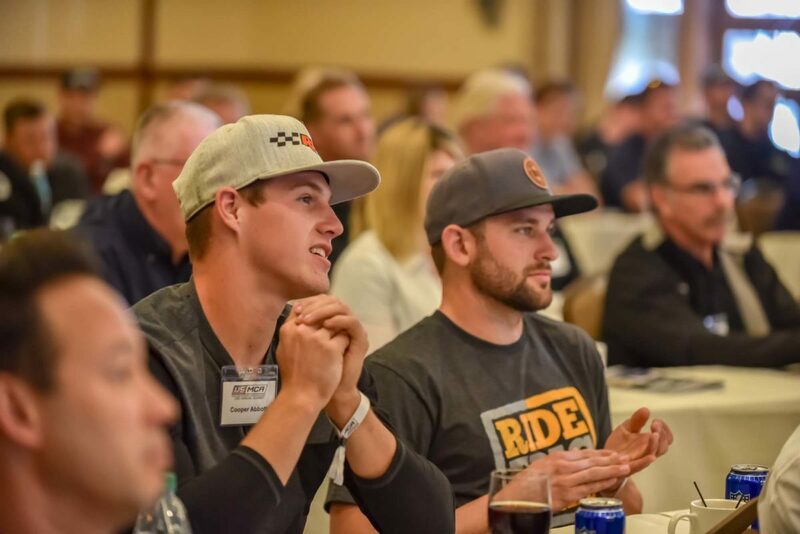 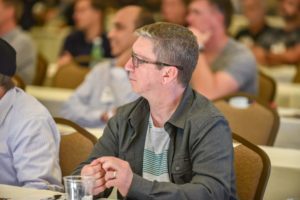 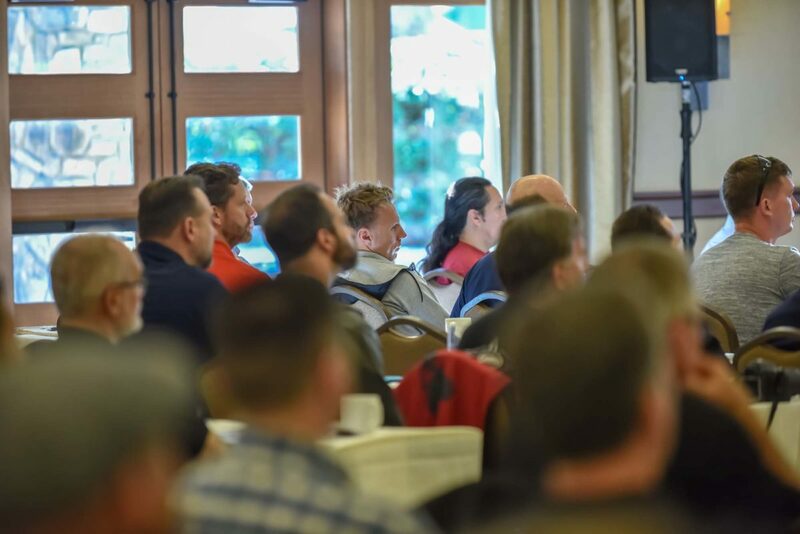 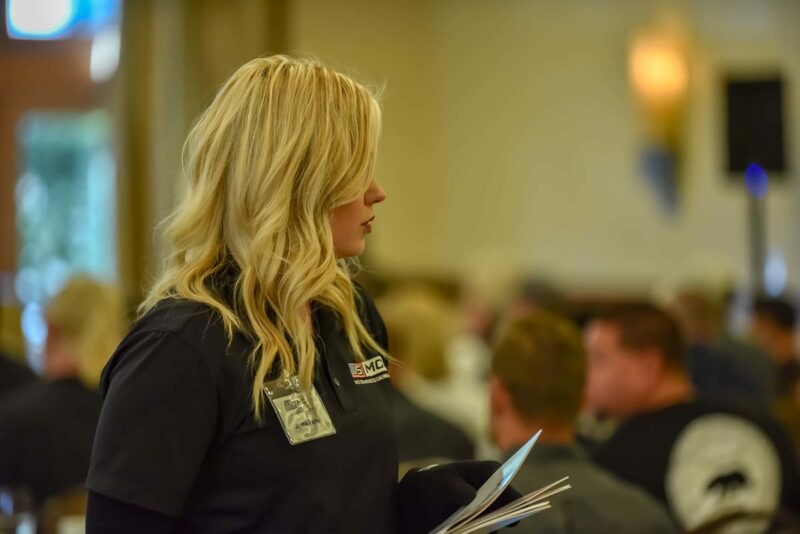 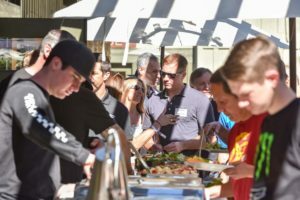 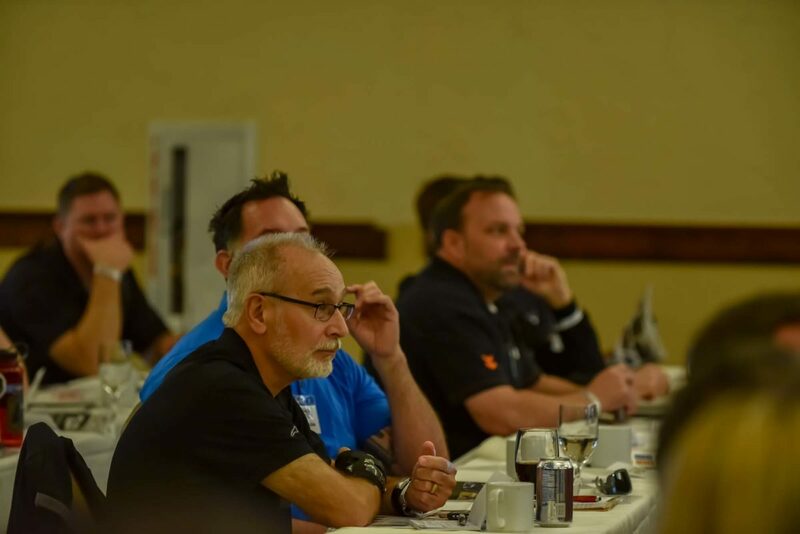 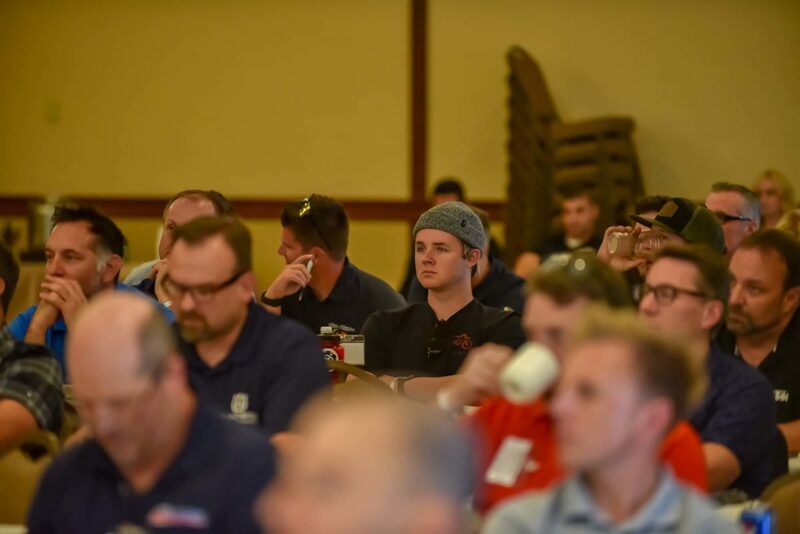 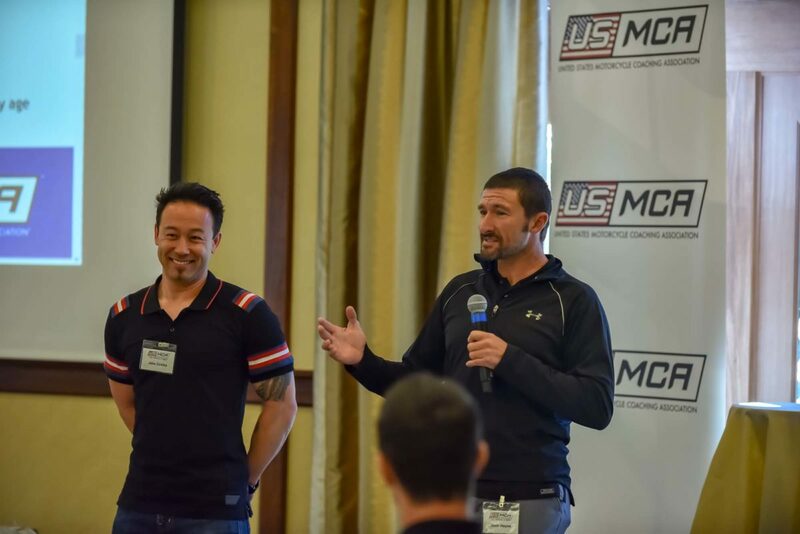 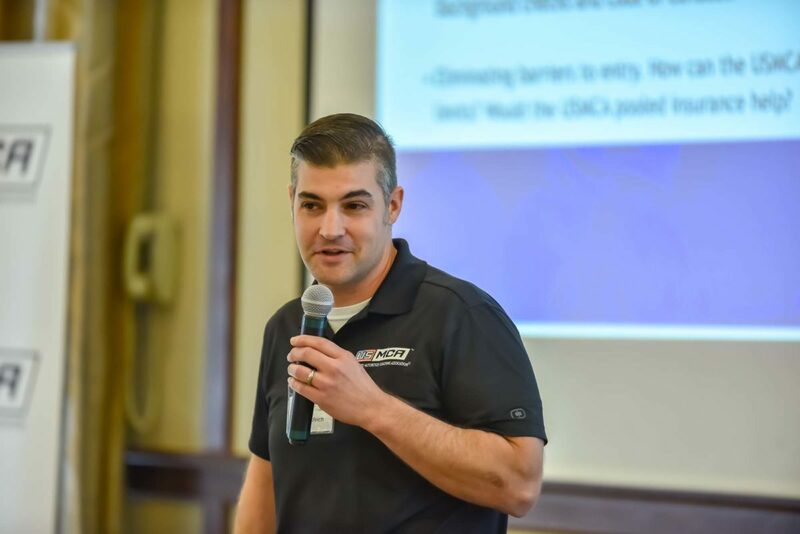 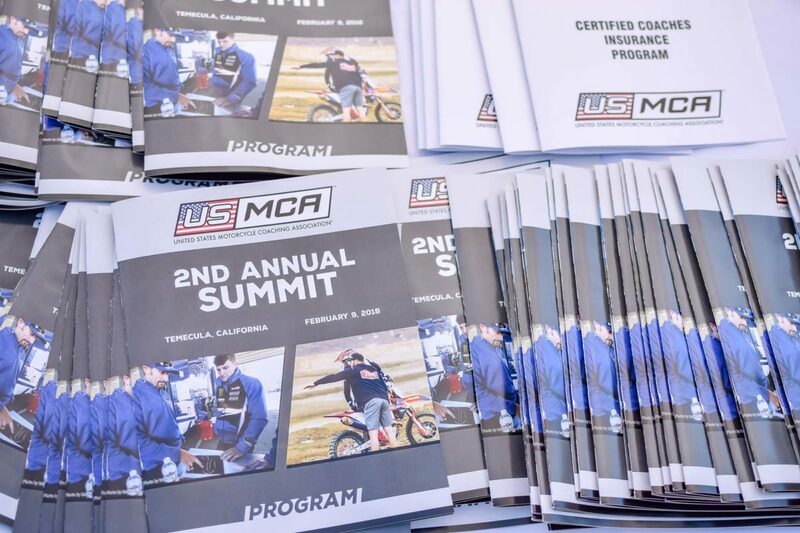 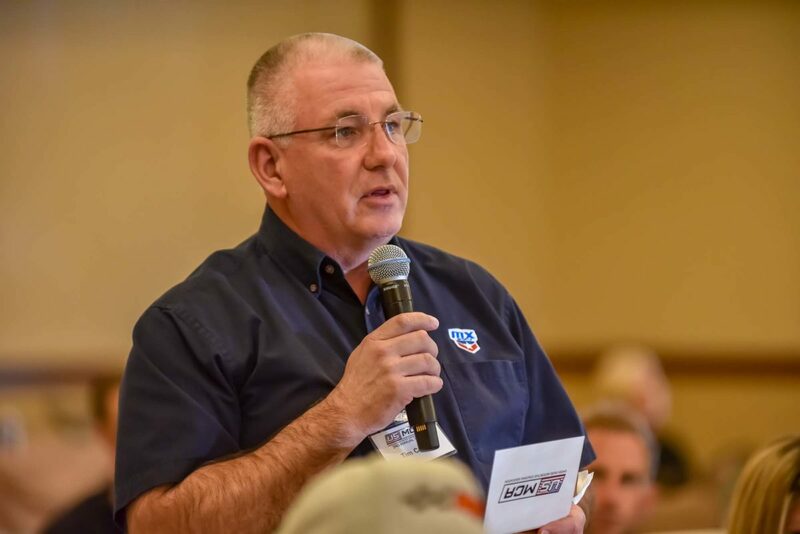 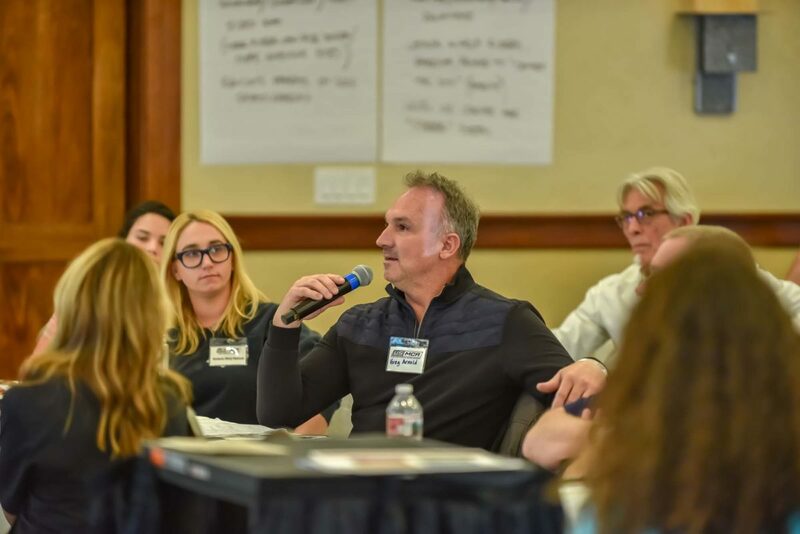 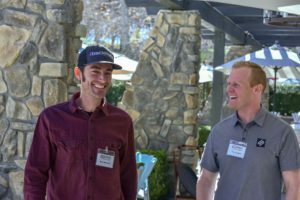 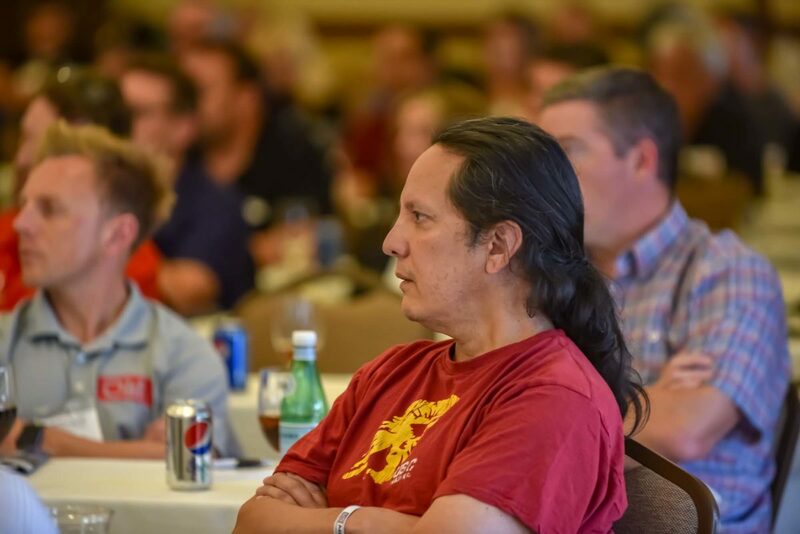 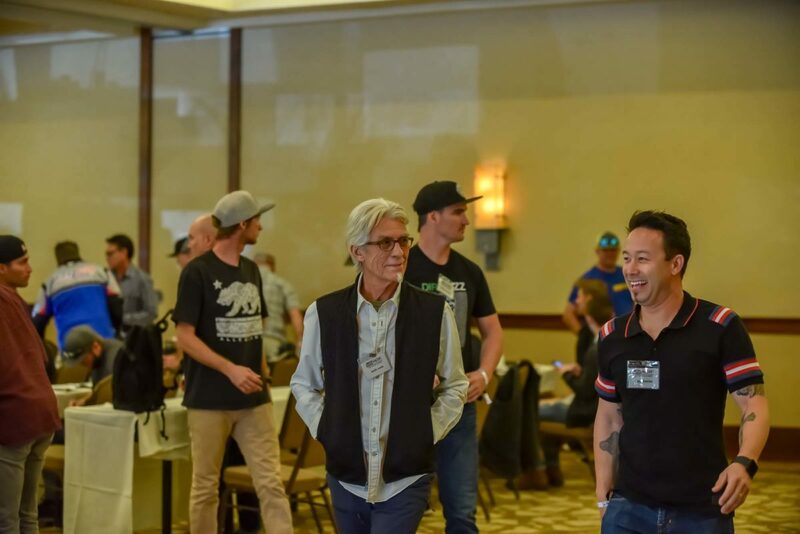 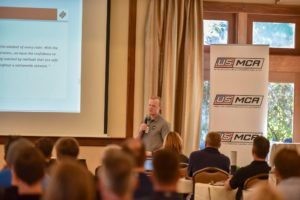 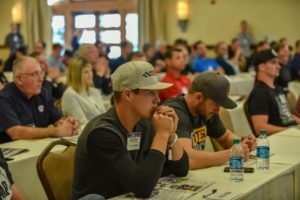 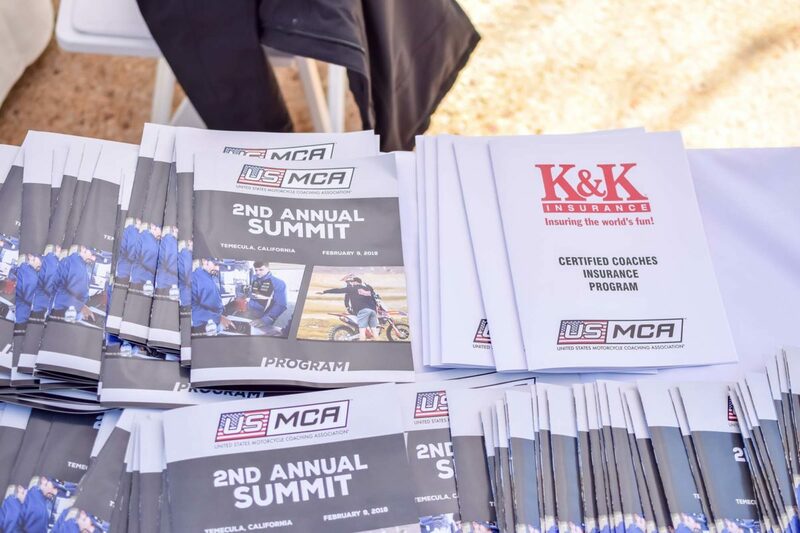 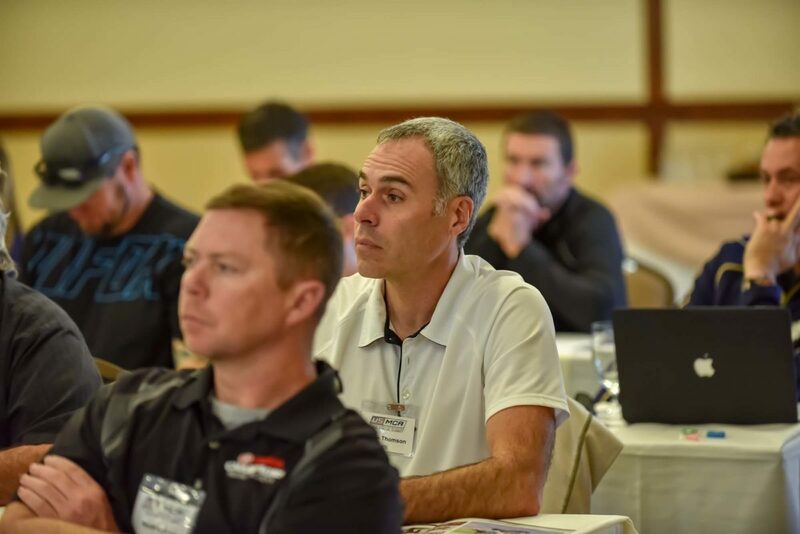 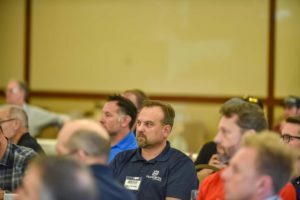 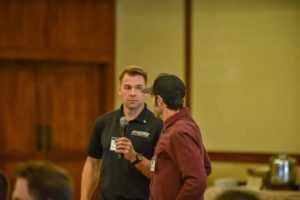 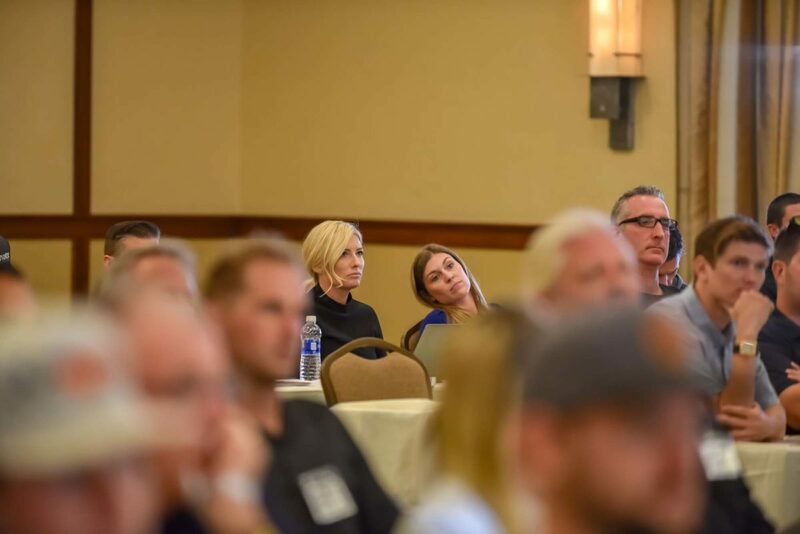 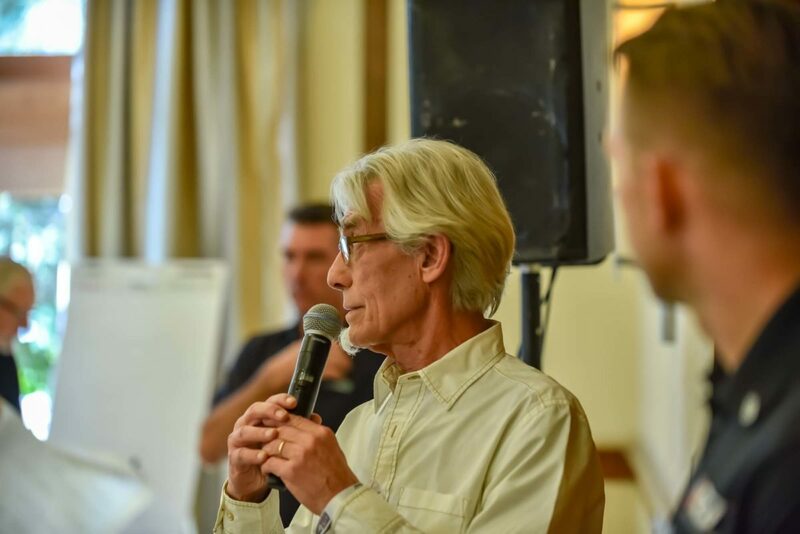 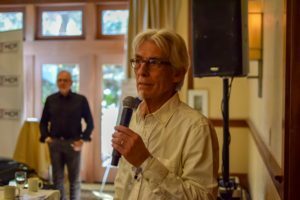 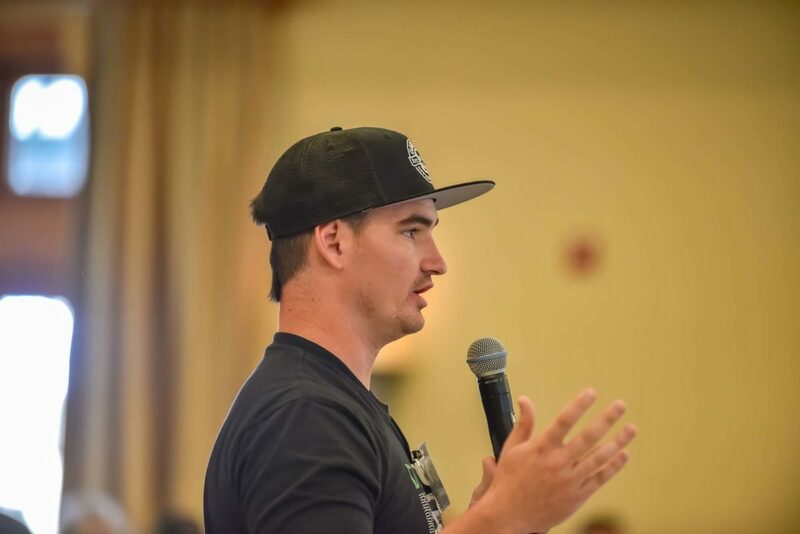 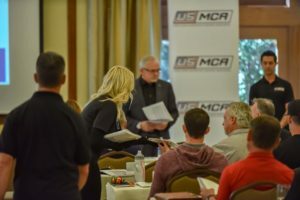 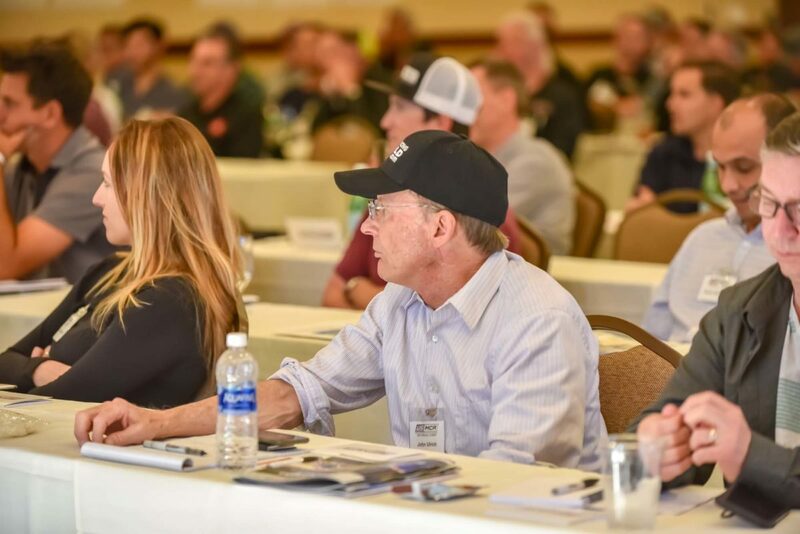 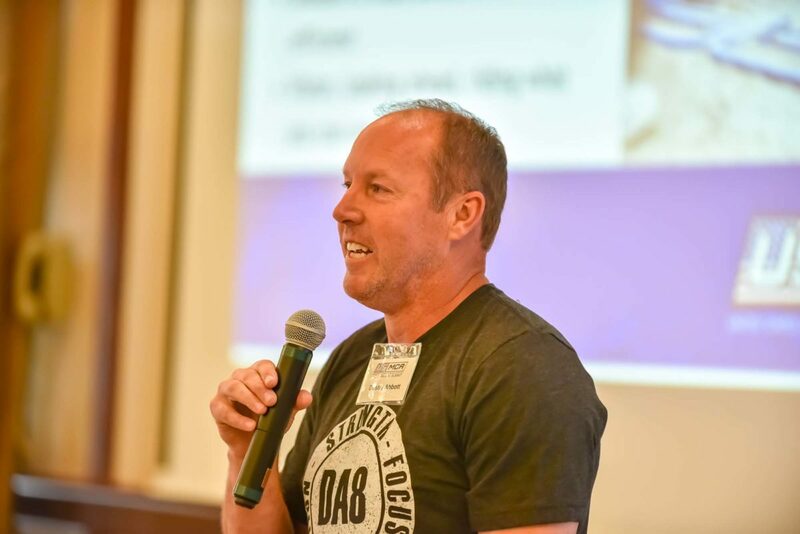 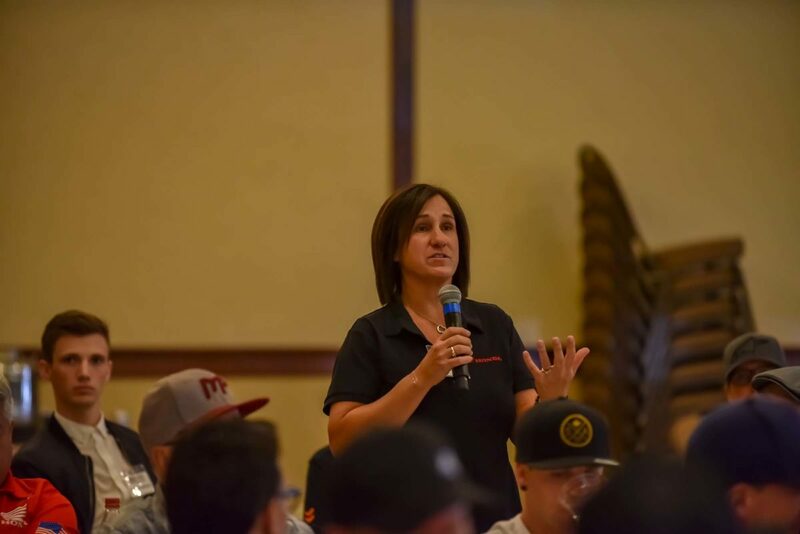 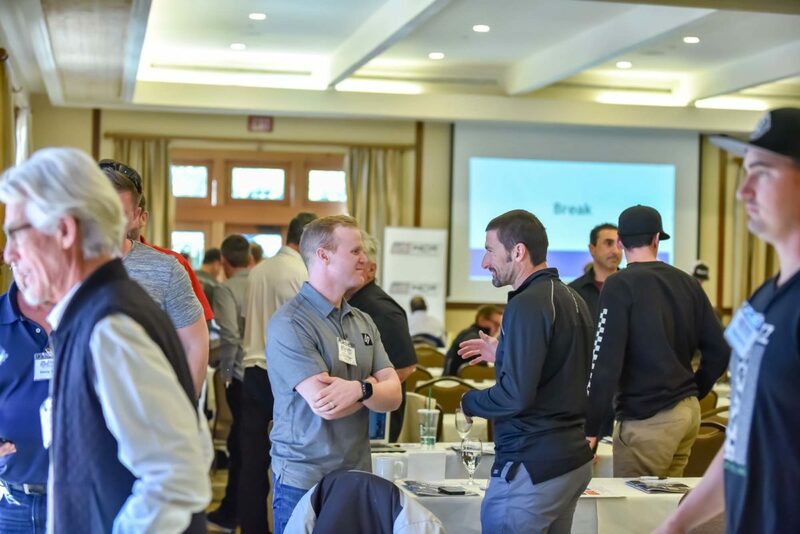 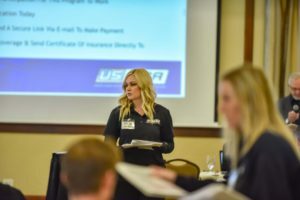 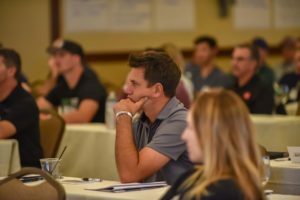 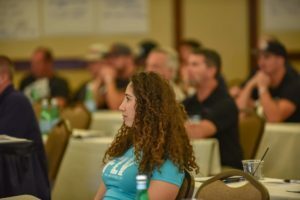 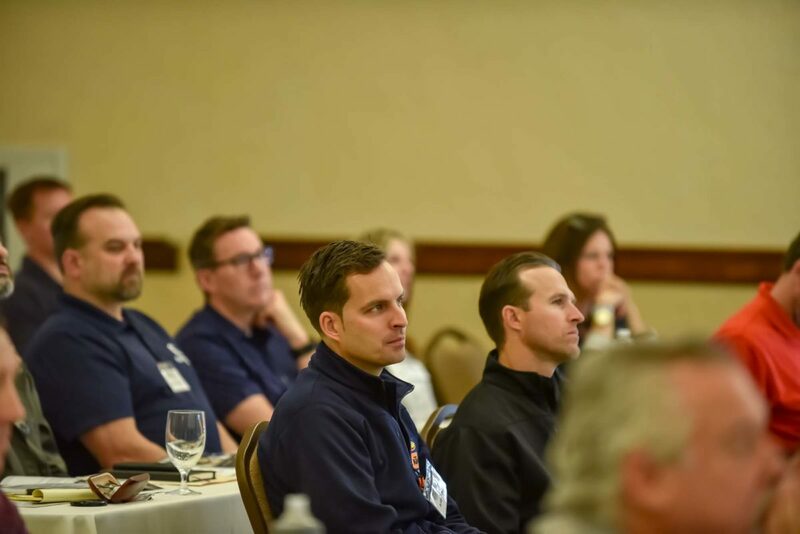 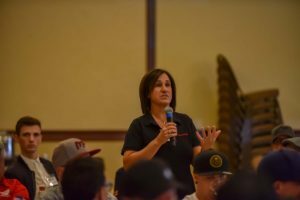 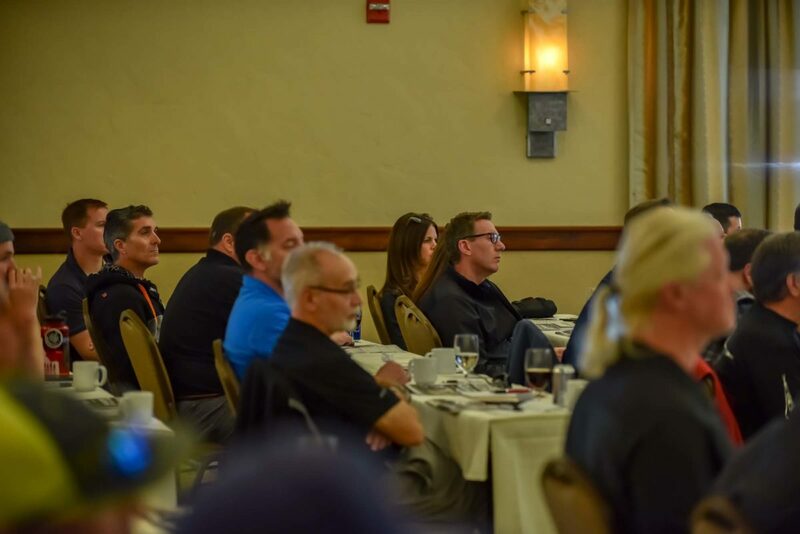 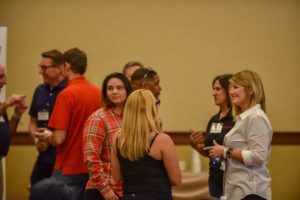 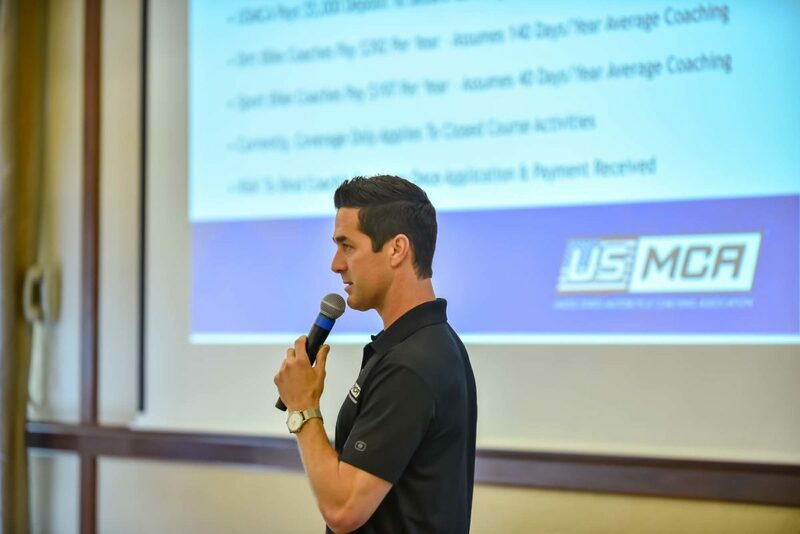 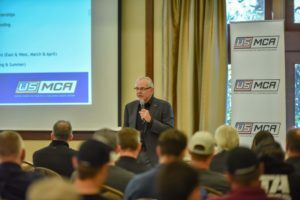 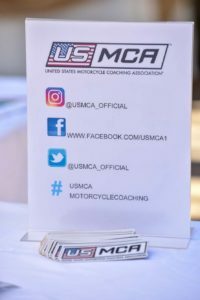 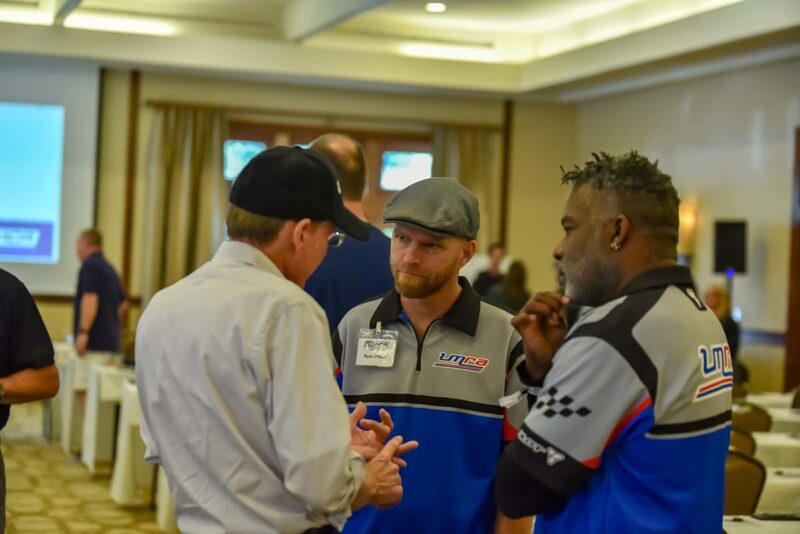 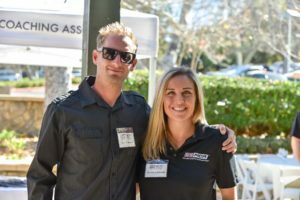 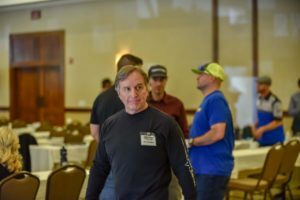 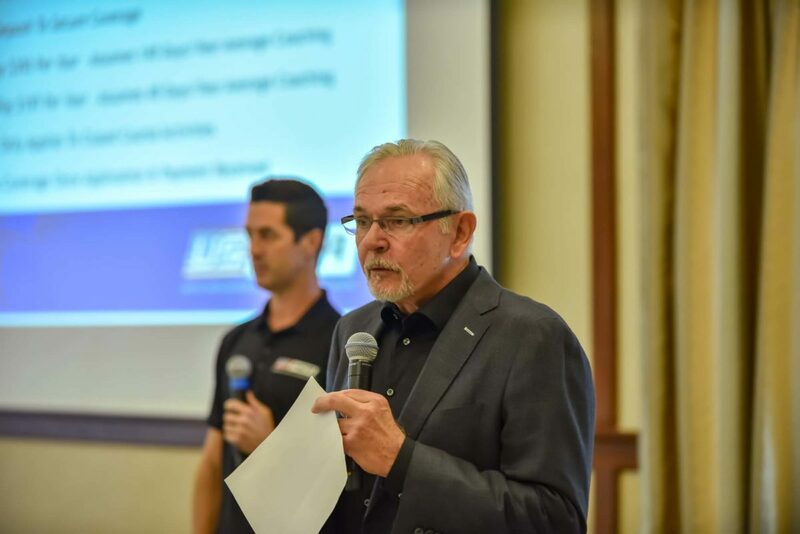 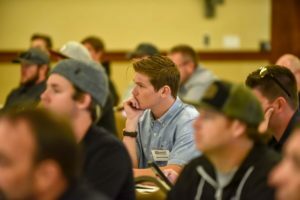 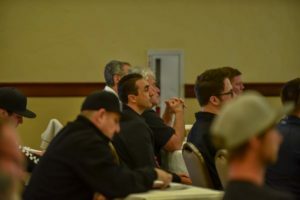 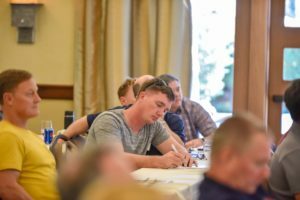 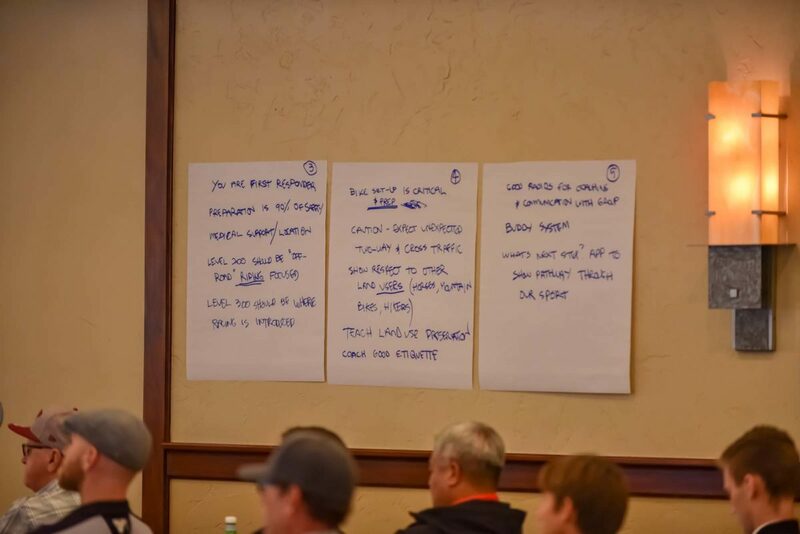 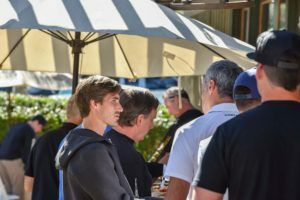 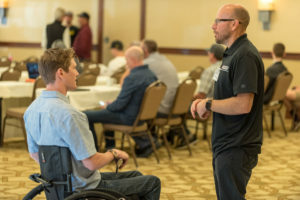 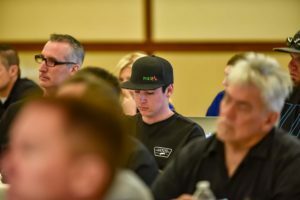 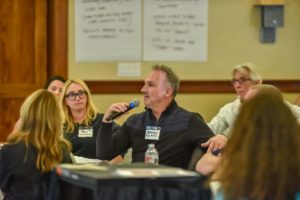 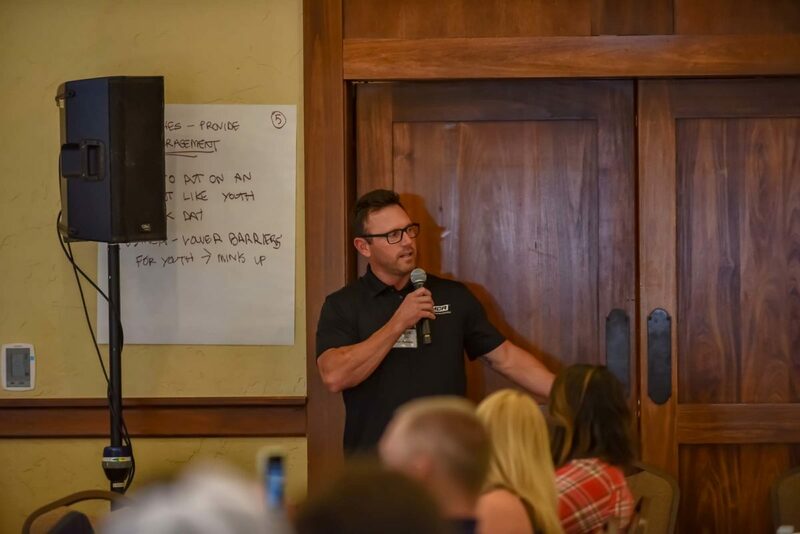 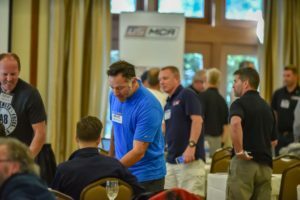 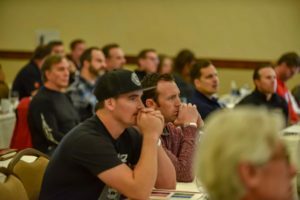 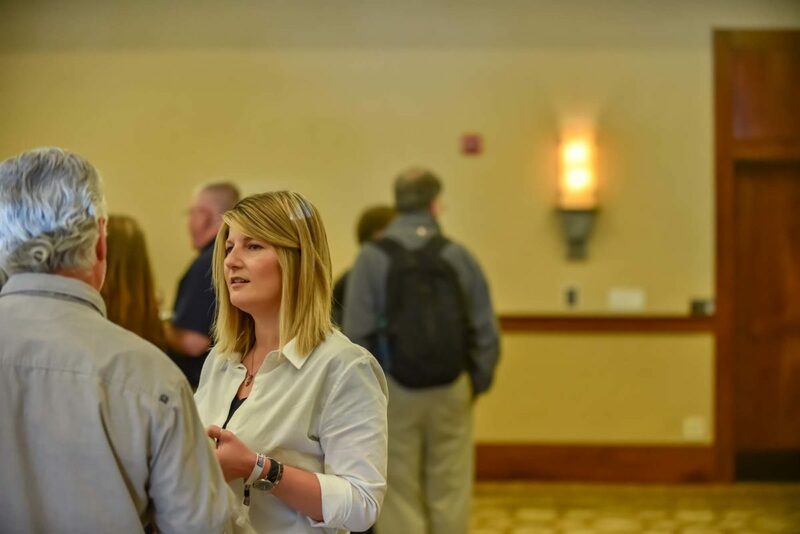 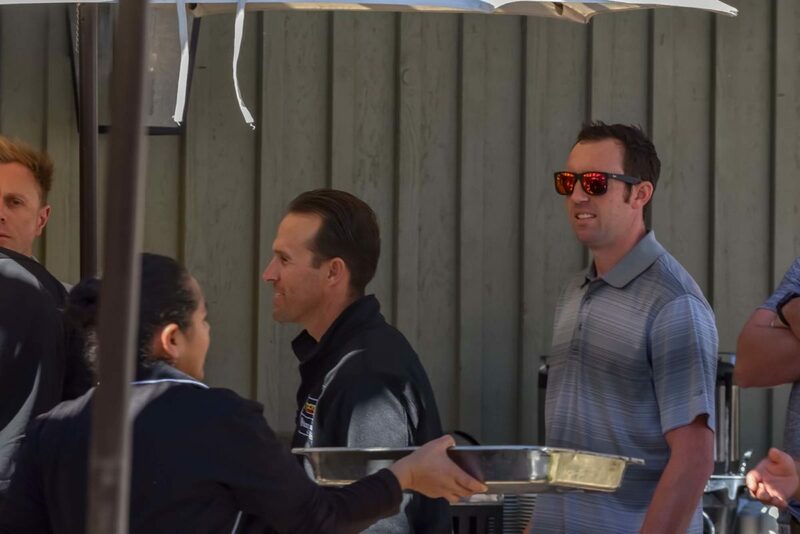 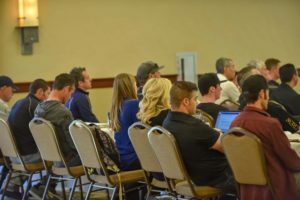 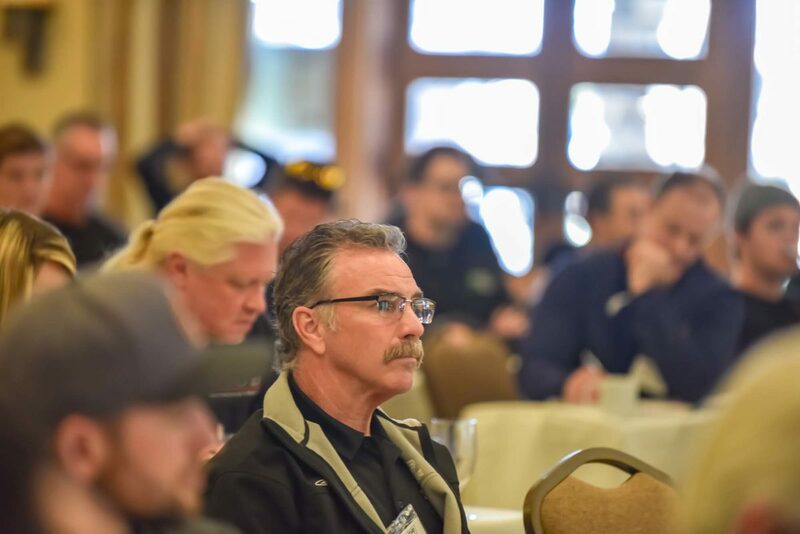 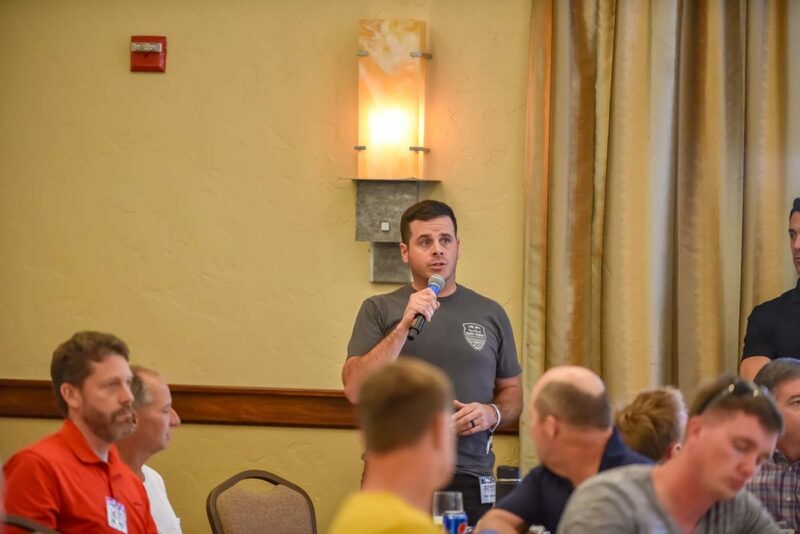 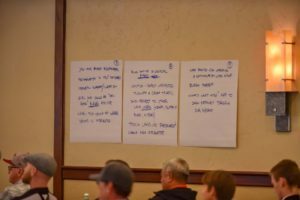 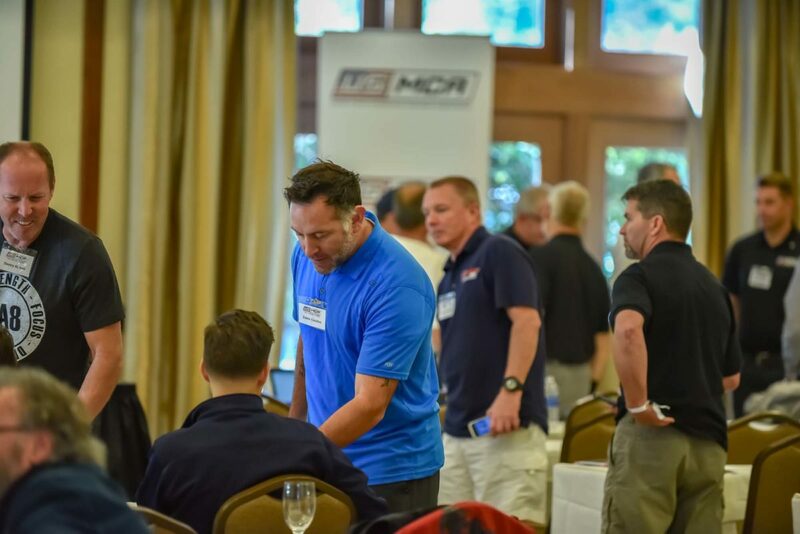 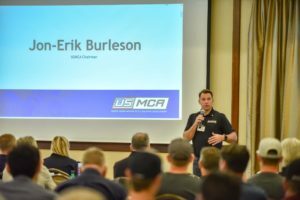 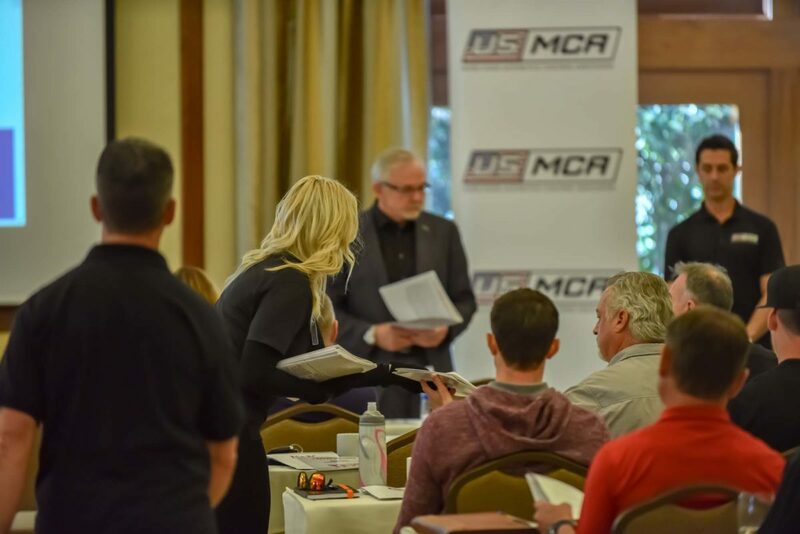 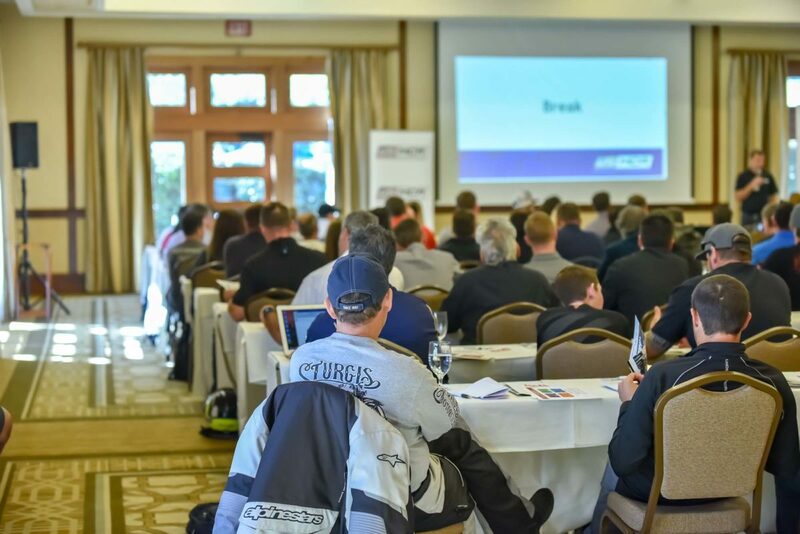 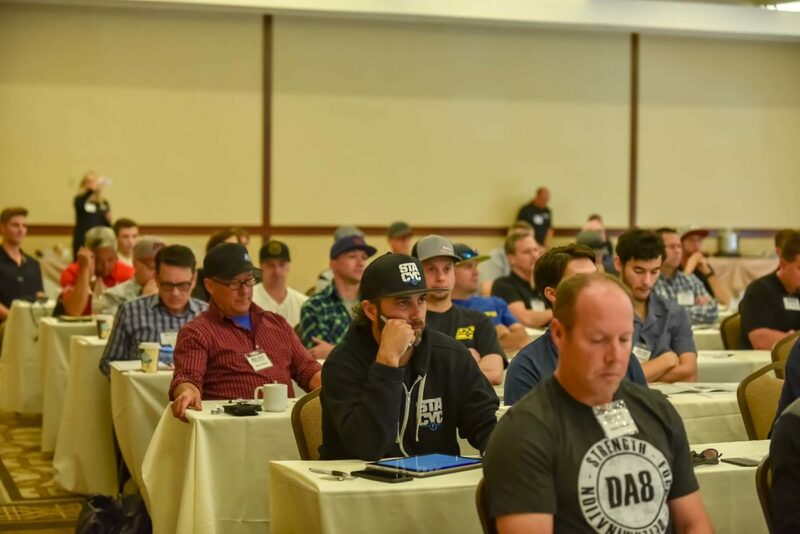 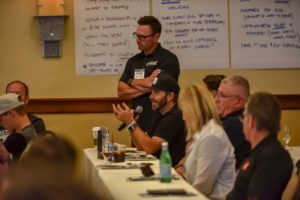 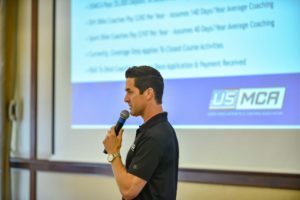 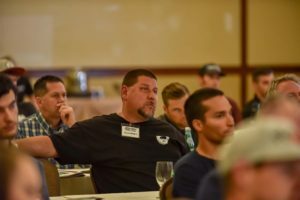 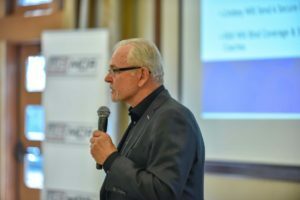 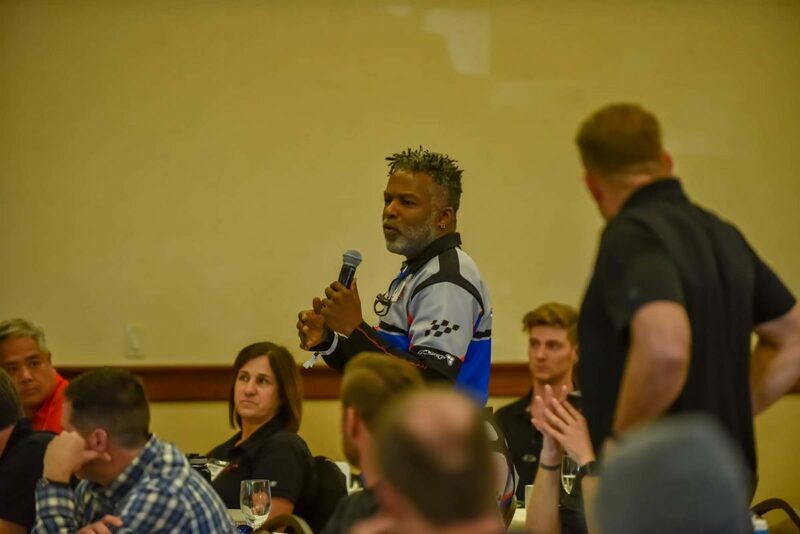 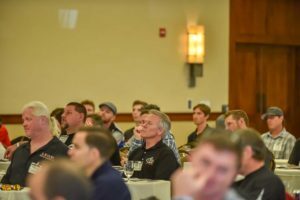 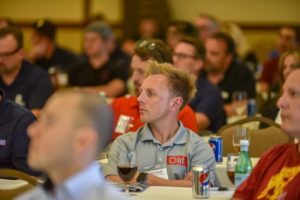 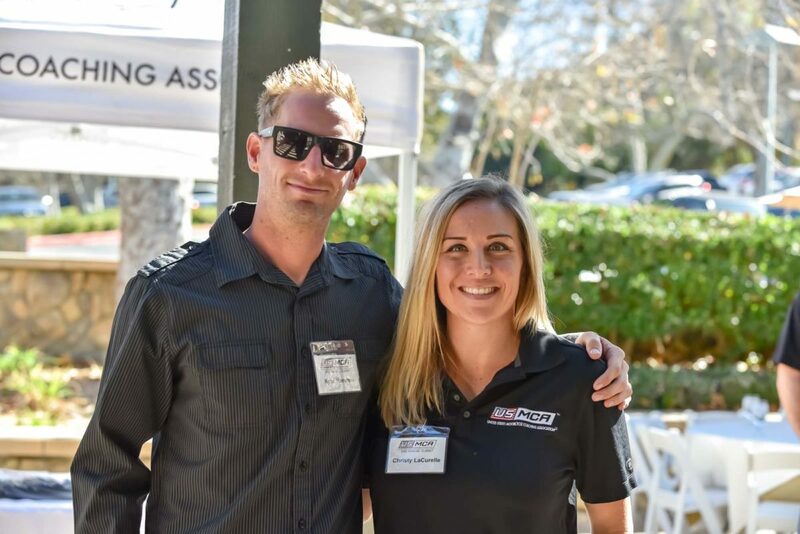 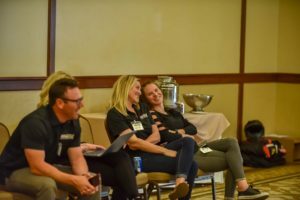 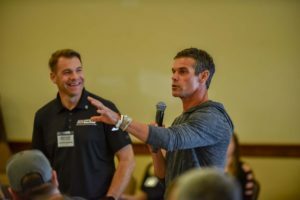 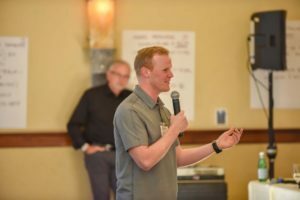 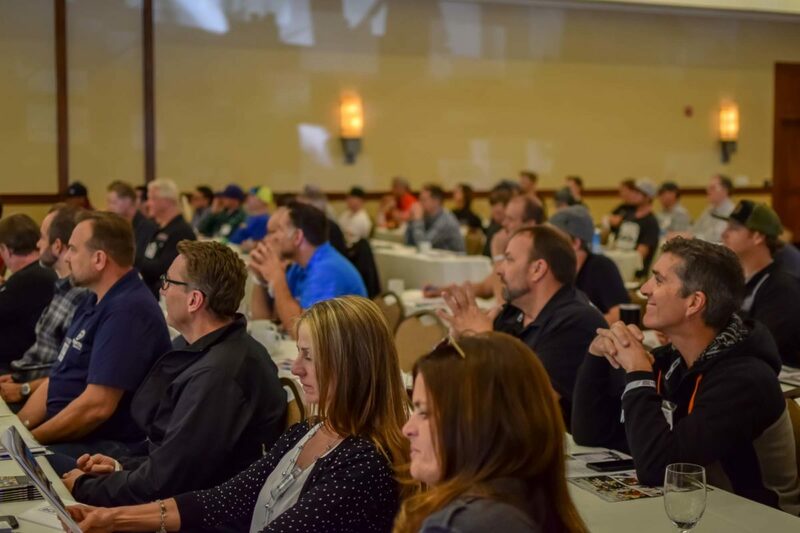 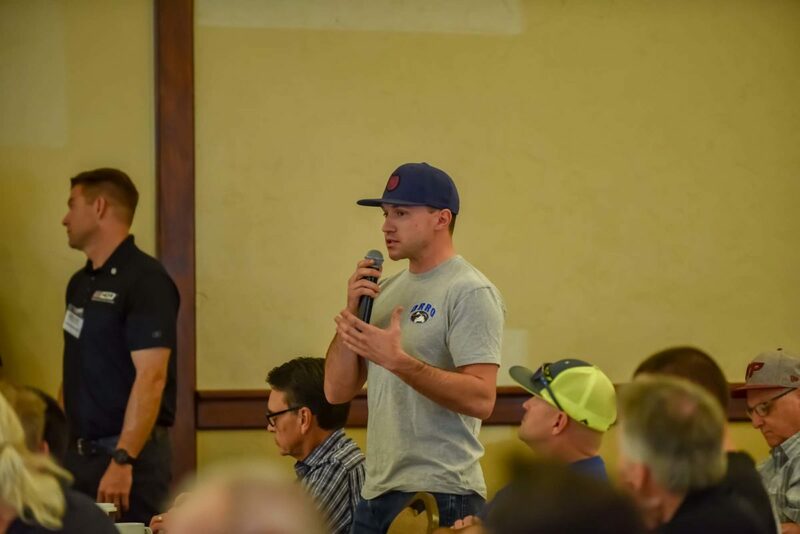 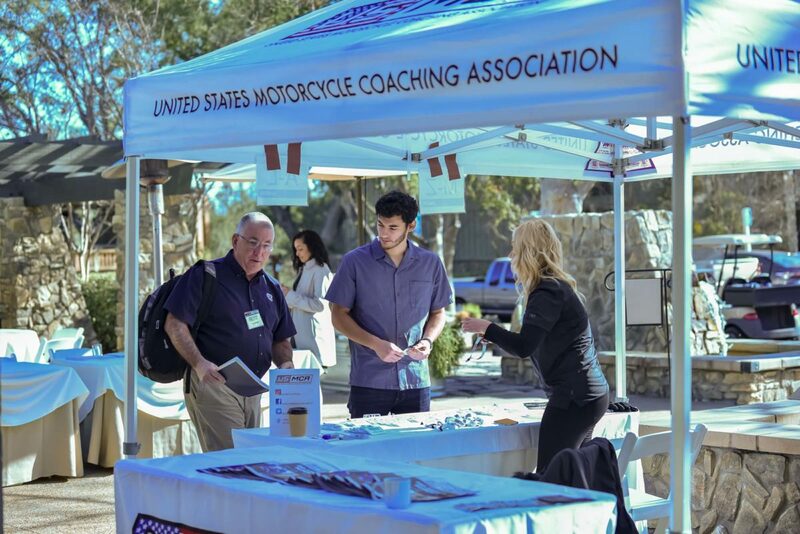 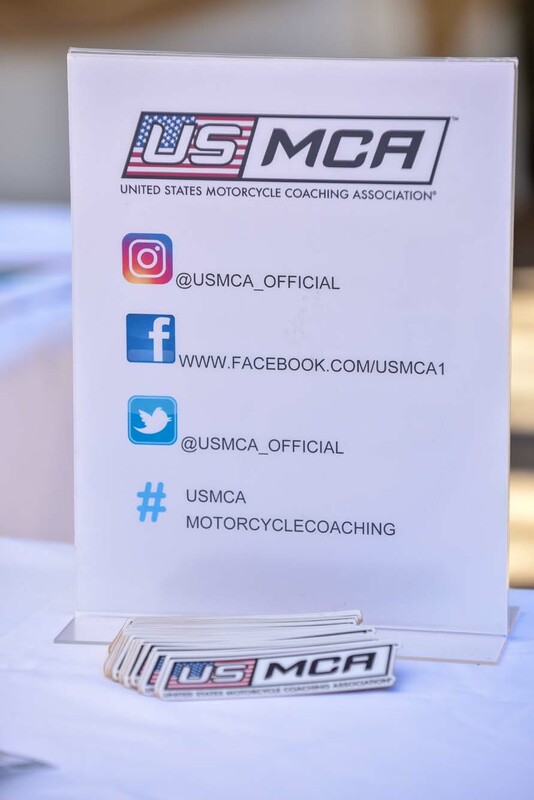 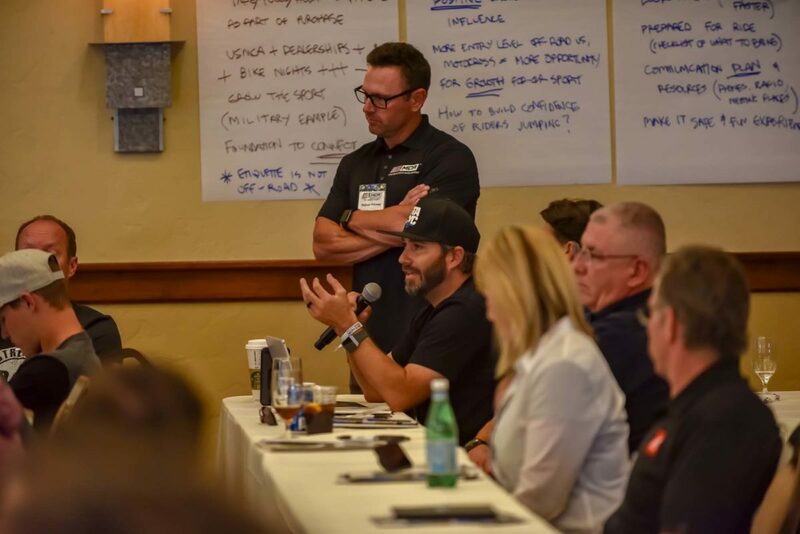 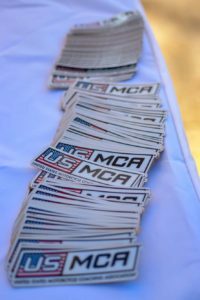 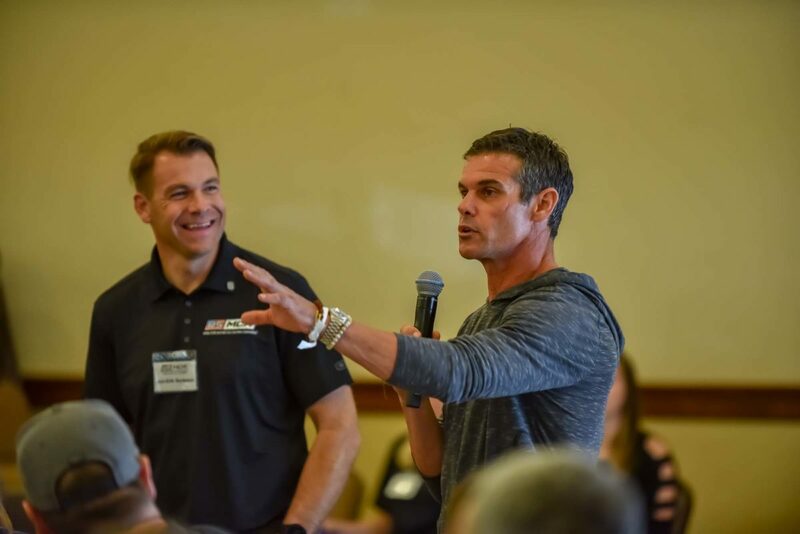 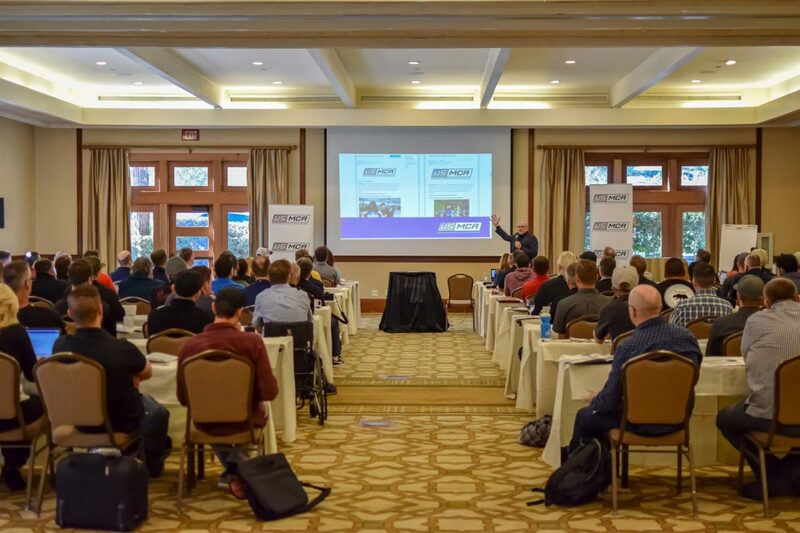 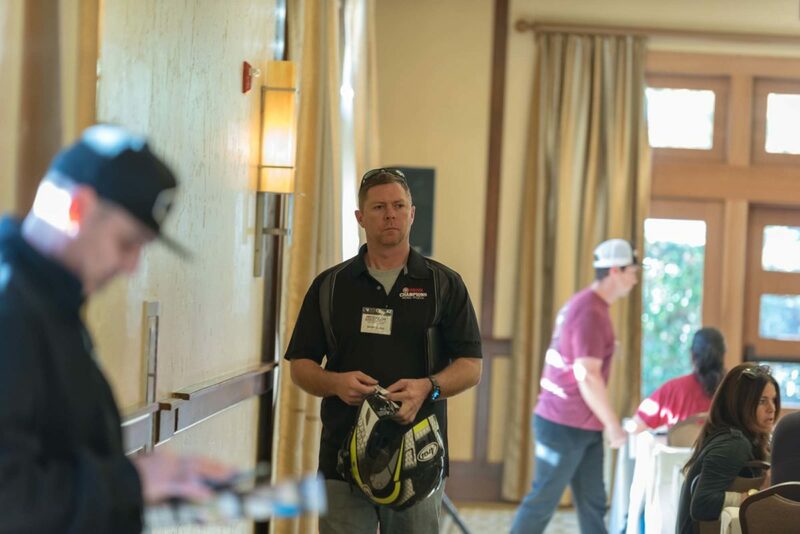 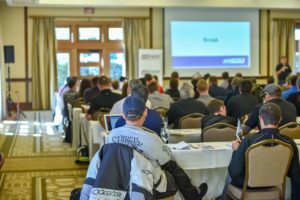 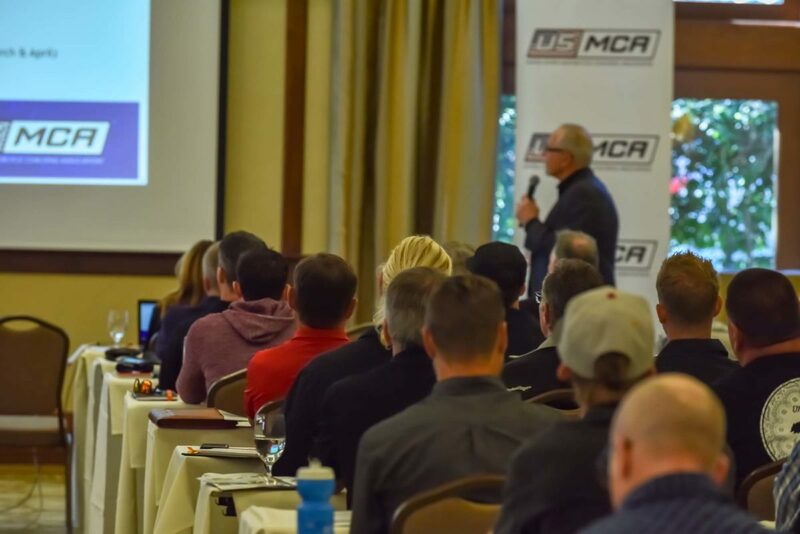 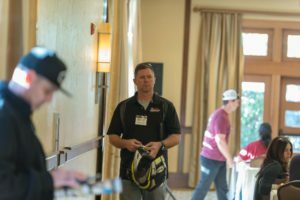 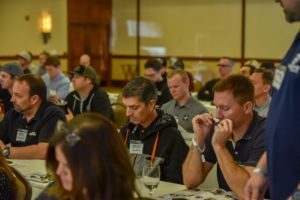 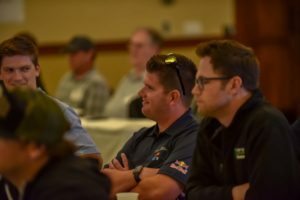 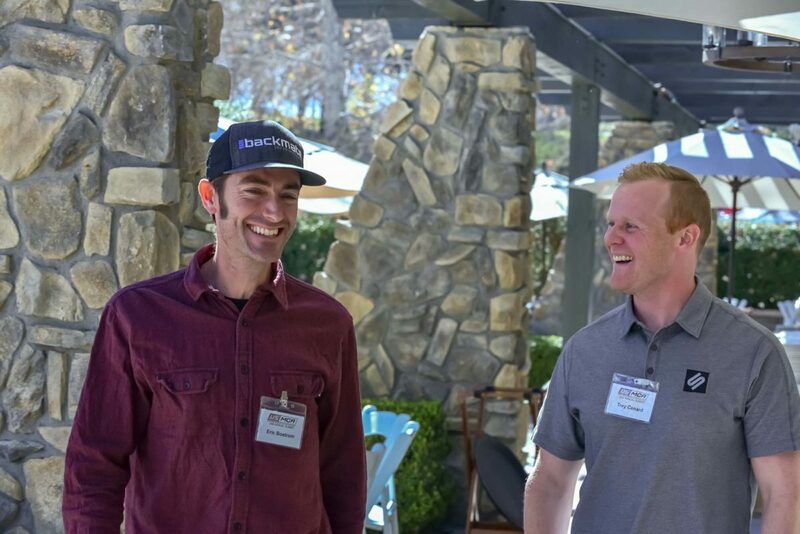 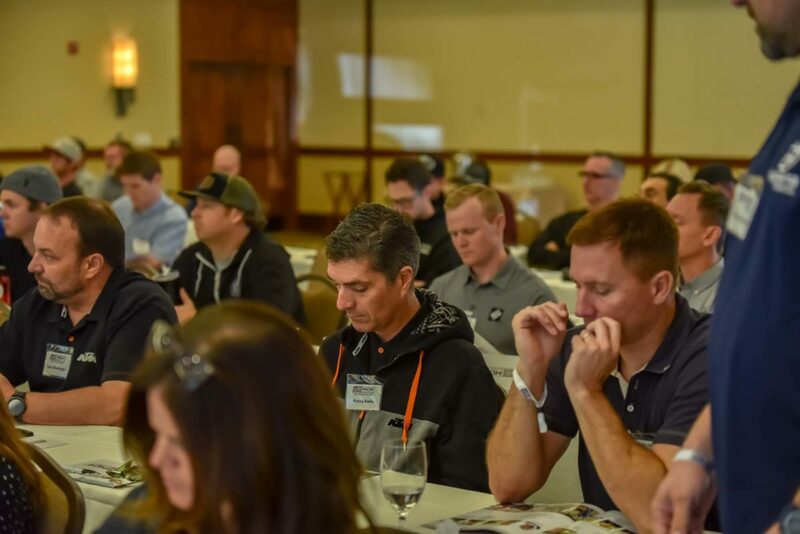 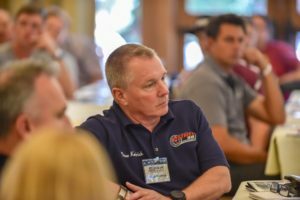 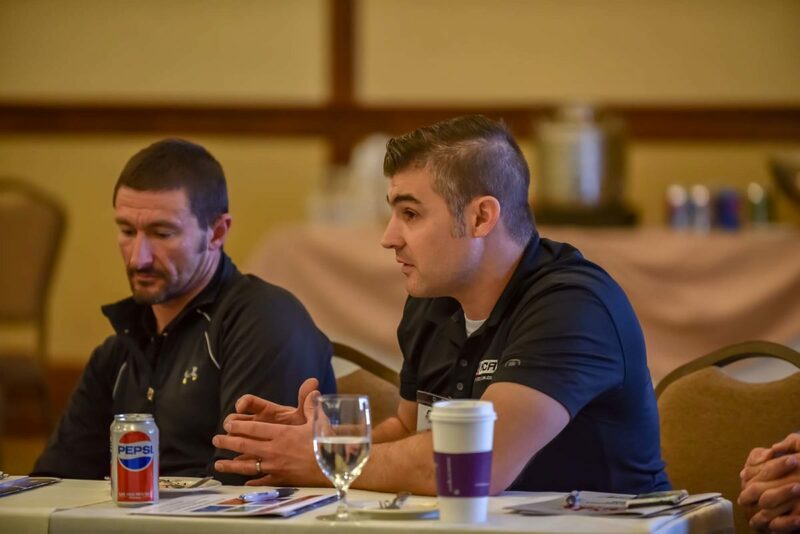 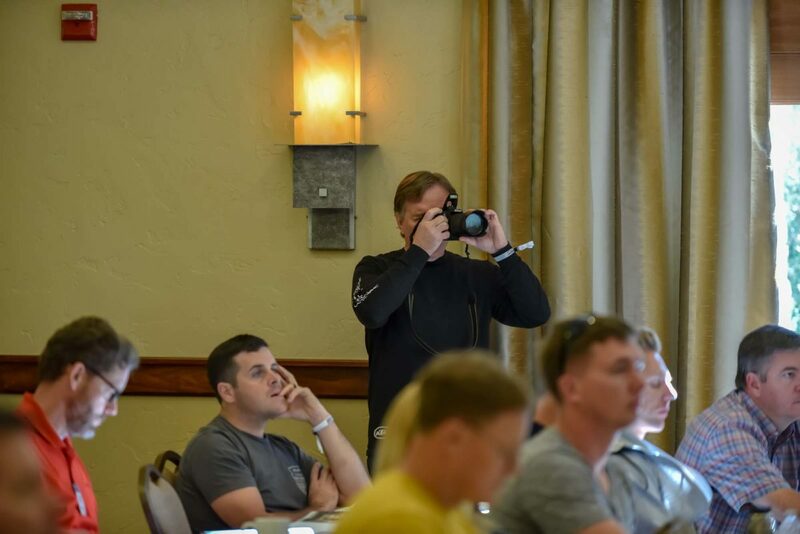 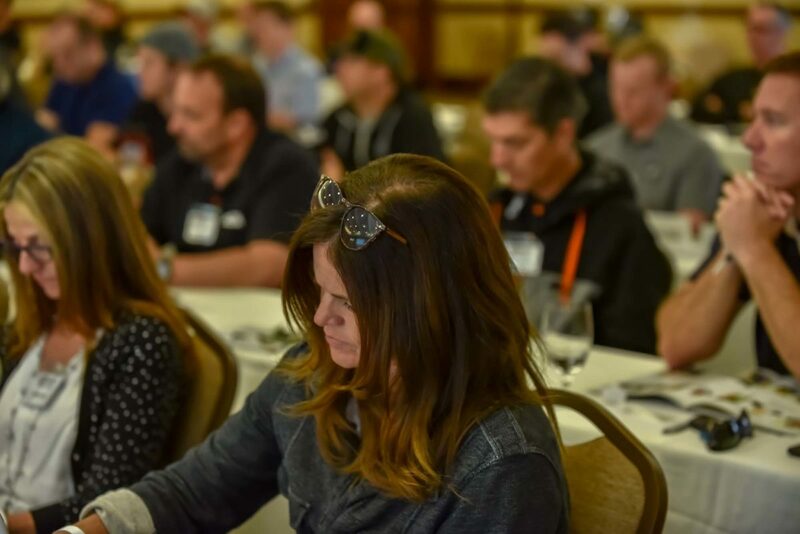 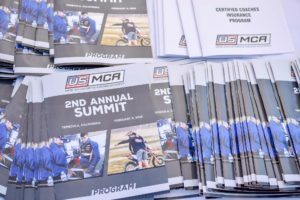 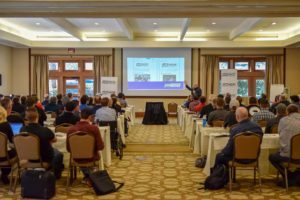 The U.S. Motorcycle Coaching Association hosted over 100 motorcycle coaches and industry professionals. Also in attendance at the USMCA Summit were a few members of the Poly High School Motocross club; their principal Dr. Michael Roe is a big supporter of the USMCA.